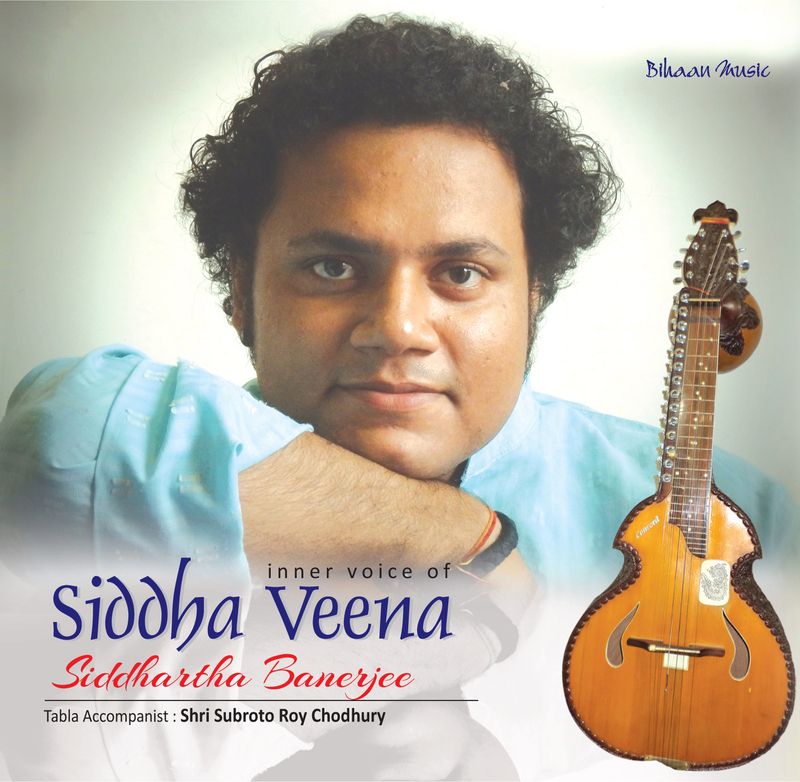 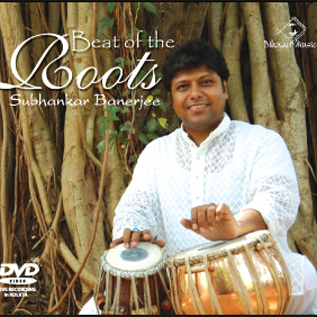 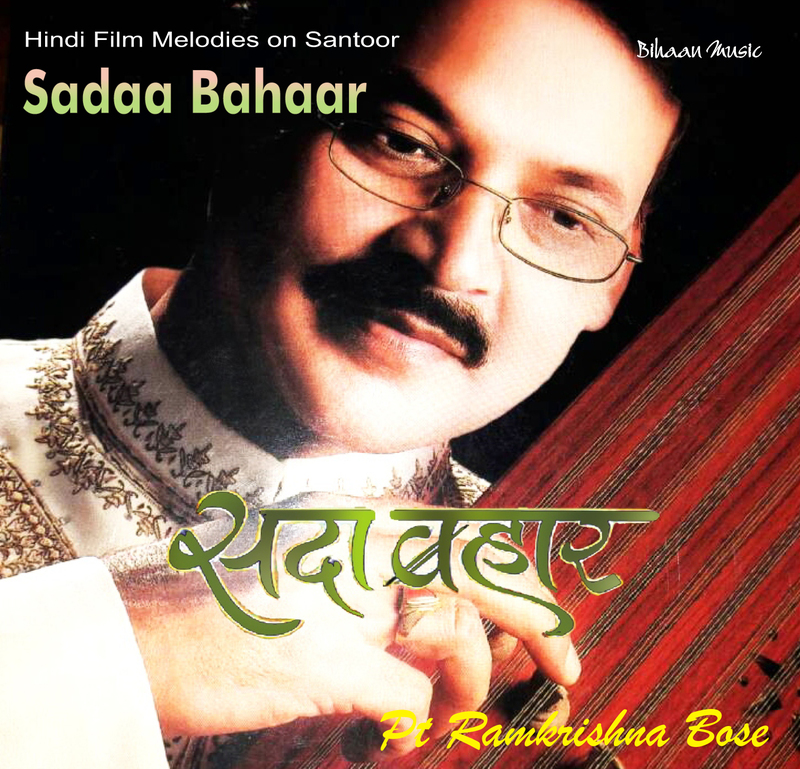 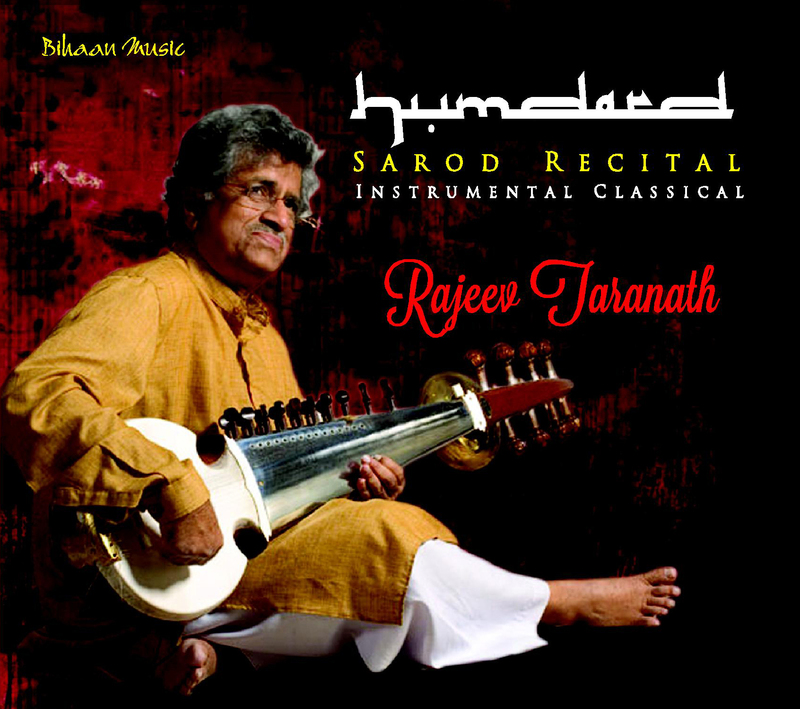 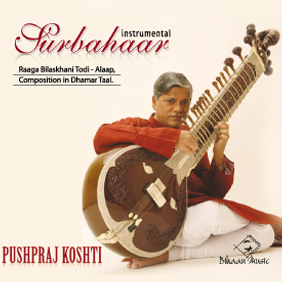 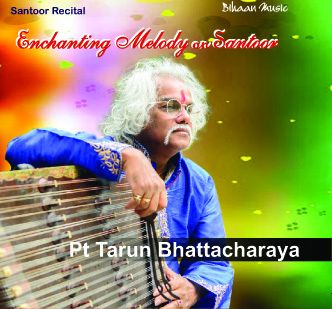 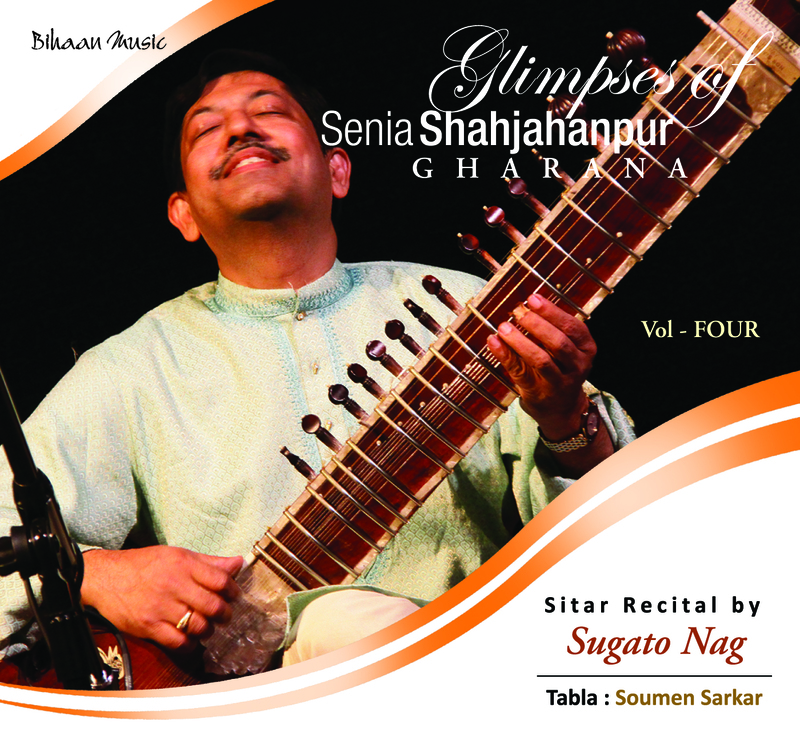 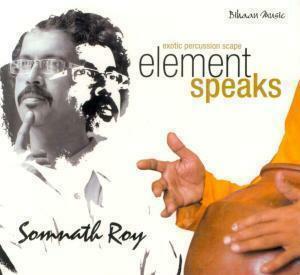 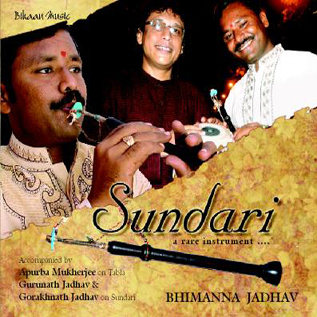 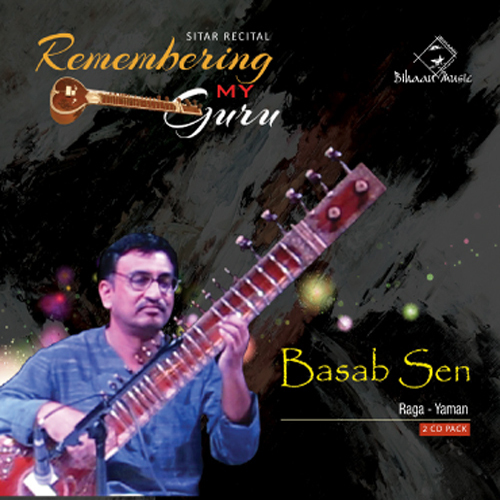 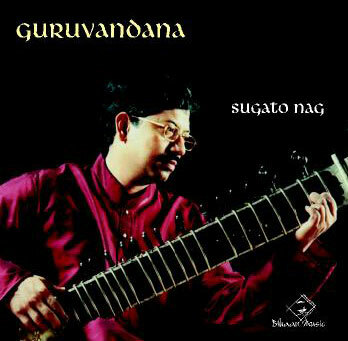 Subrata De born in 1970 at Jamshedpur (Jharkhand-India) was initiated in the art of playing Hindustani Classical Music - Sitar at the tender age of seven under the guidance of Shri Amarjeet Singh of Jamshedpur and later on obtained training from Suramani Bauri Bandhu Sethi of Bhubaneswar, Orissa from where he has imbibed the essential elements of Sitar with great devotion and after 10 years he placed himself in the hands of Sitar Maestro Pandit Manilal Nag of Kolkata,of Vishnupur Gharana, with strict discipline and sincerity ,to learn extensively the Dhrupad and Vadan Style(Gayaki), Tankari, Alapang, Gatkari etc. 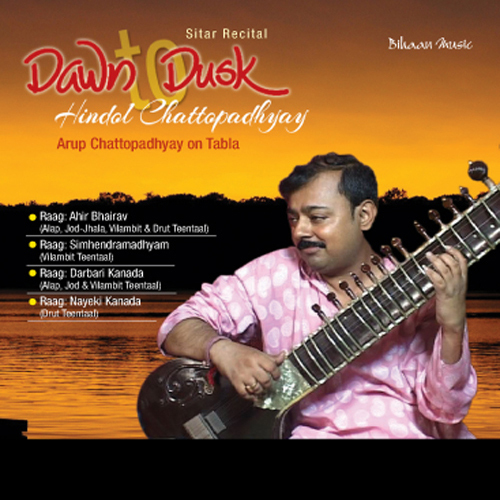 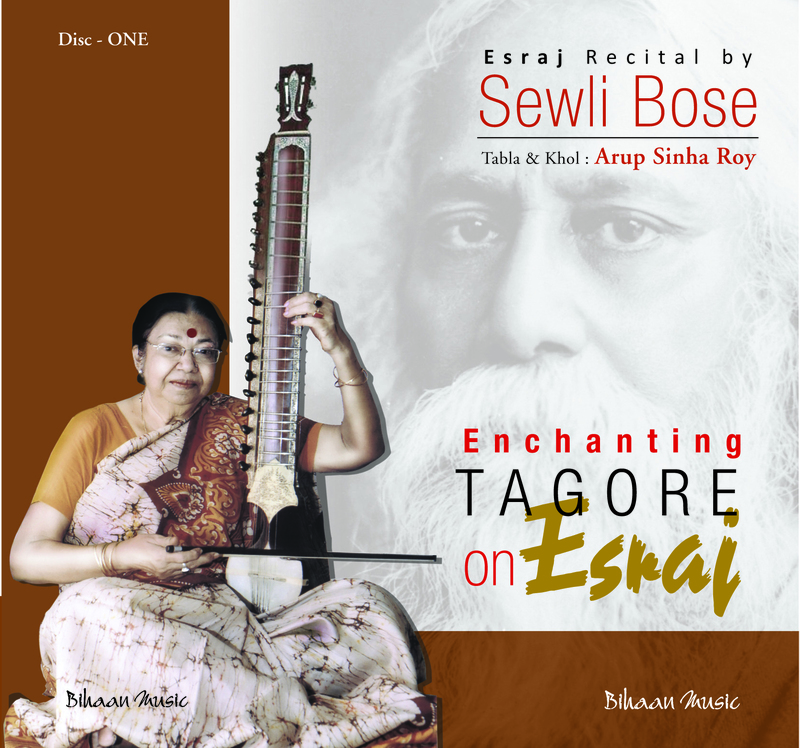 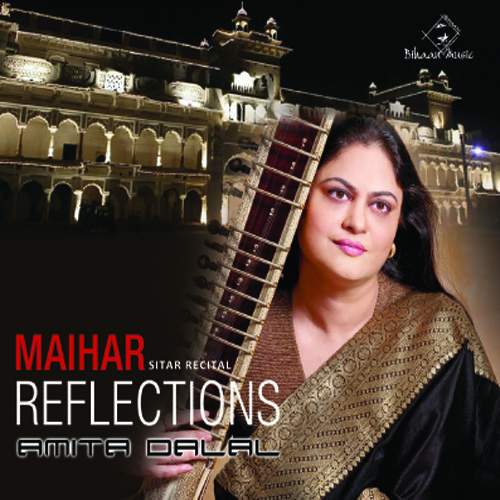 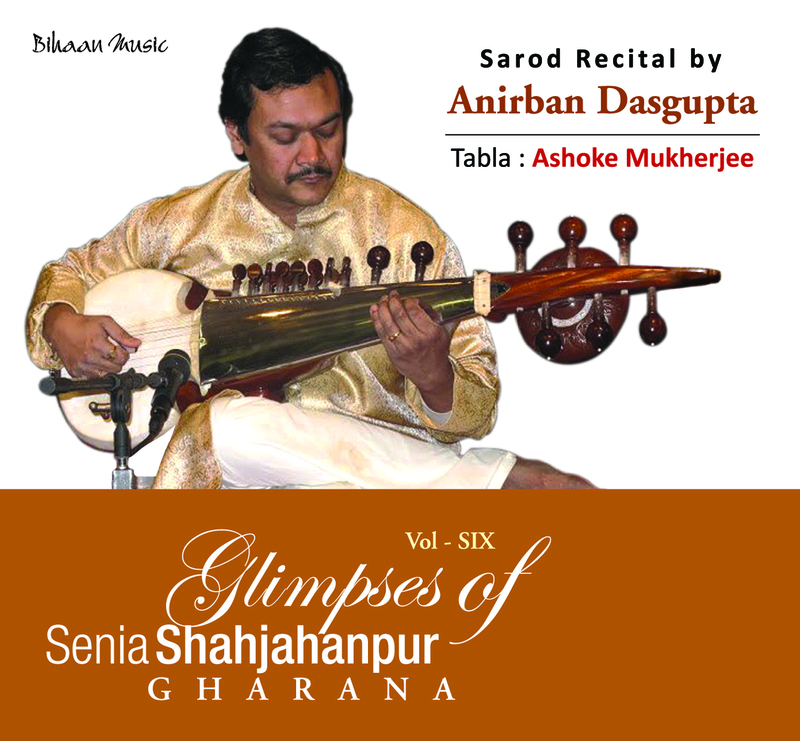 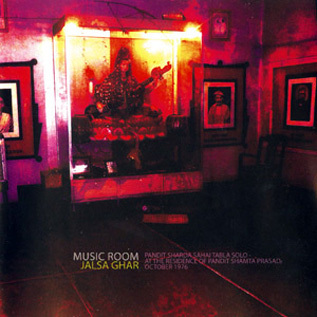 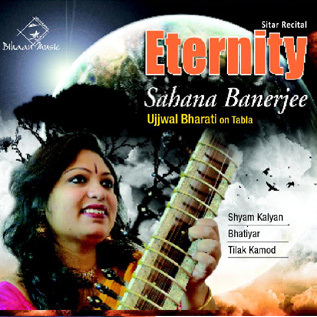 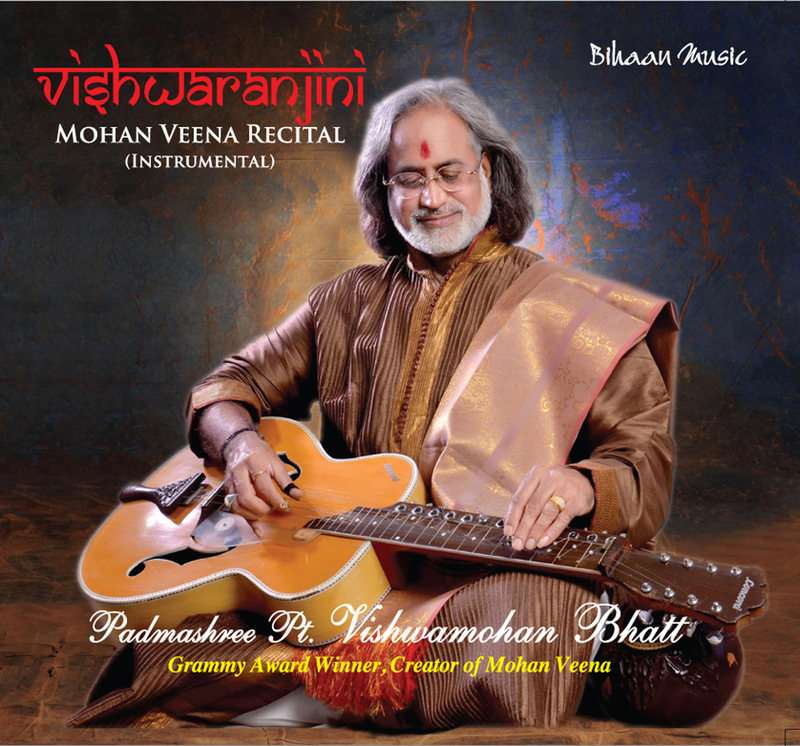 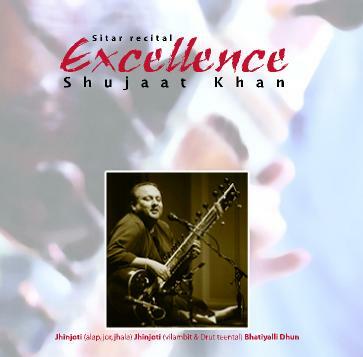 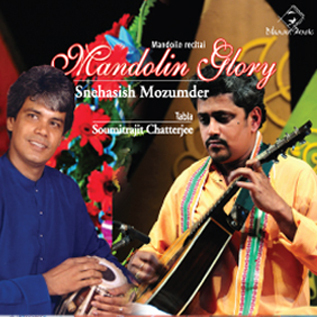 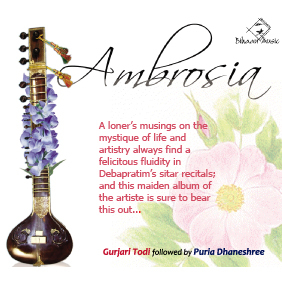 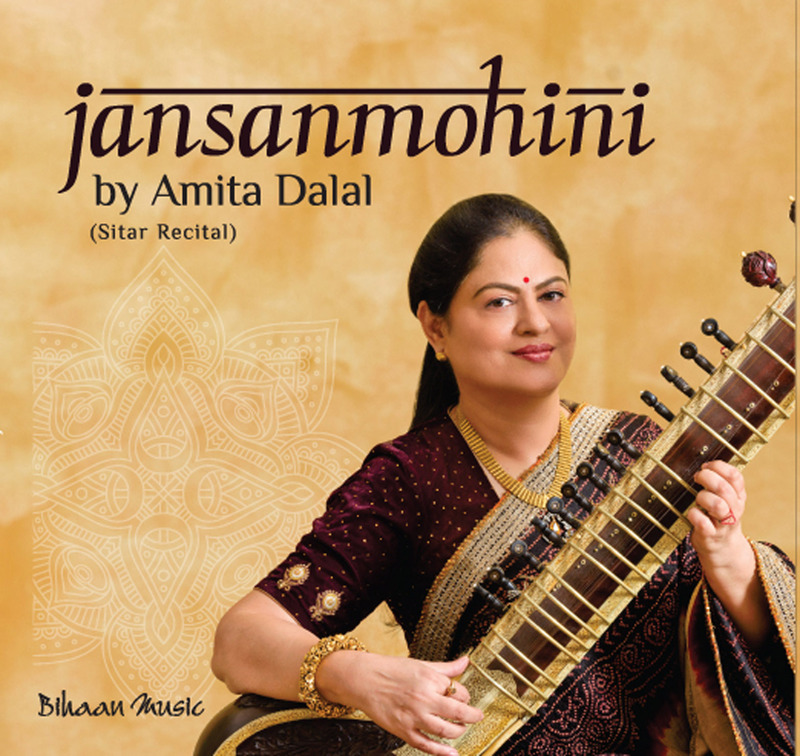 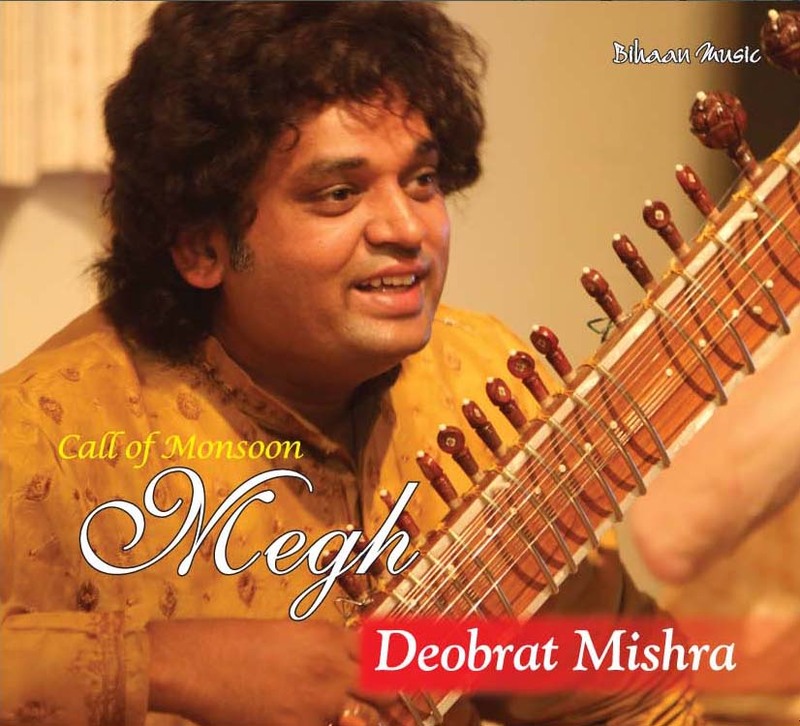 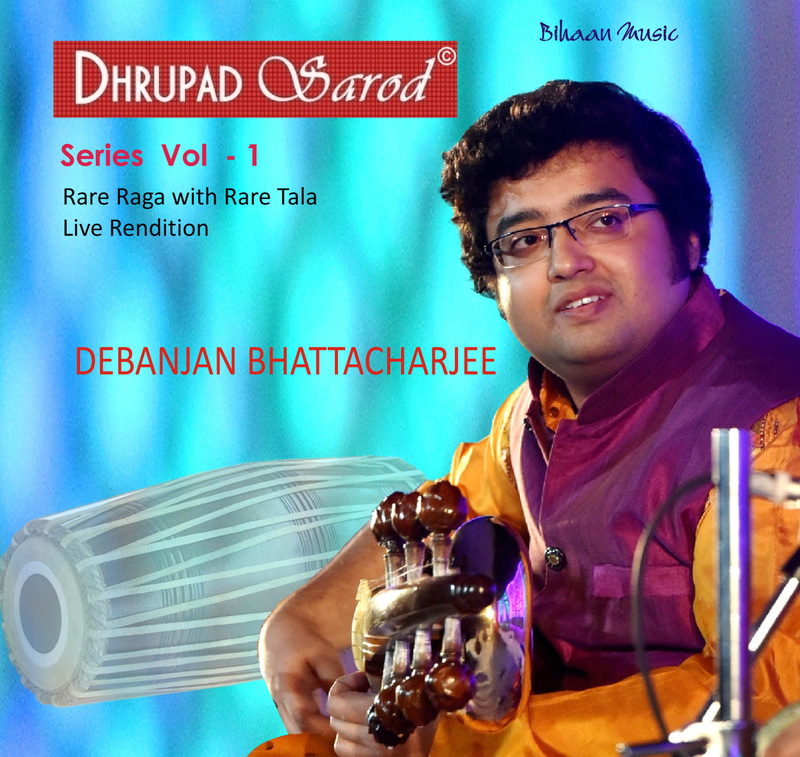 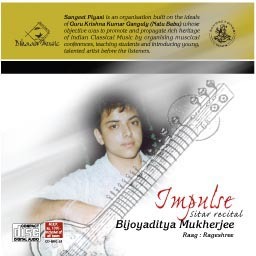 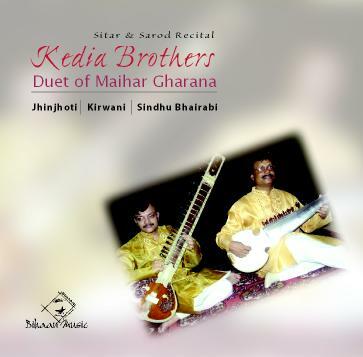 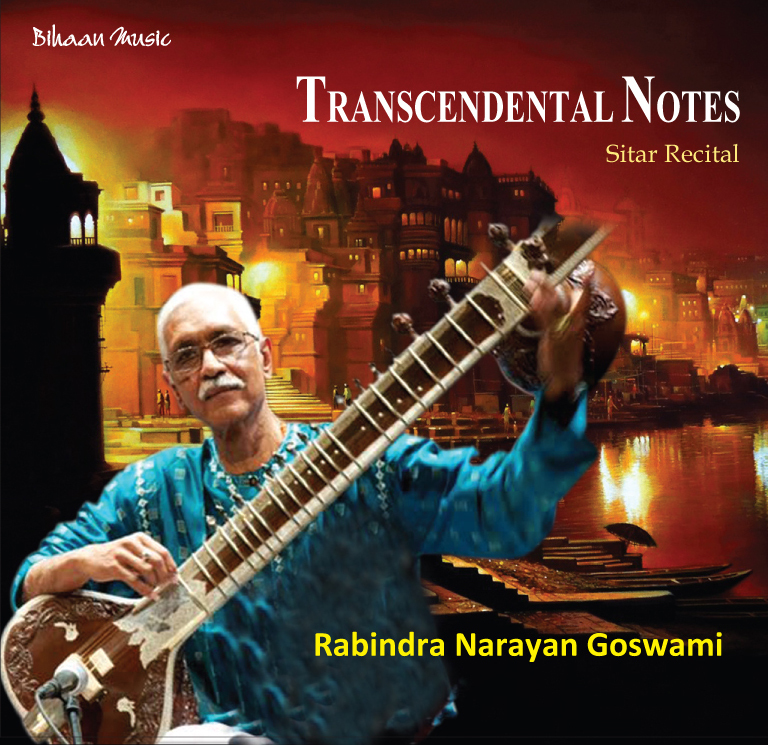 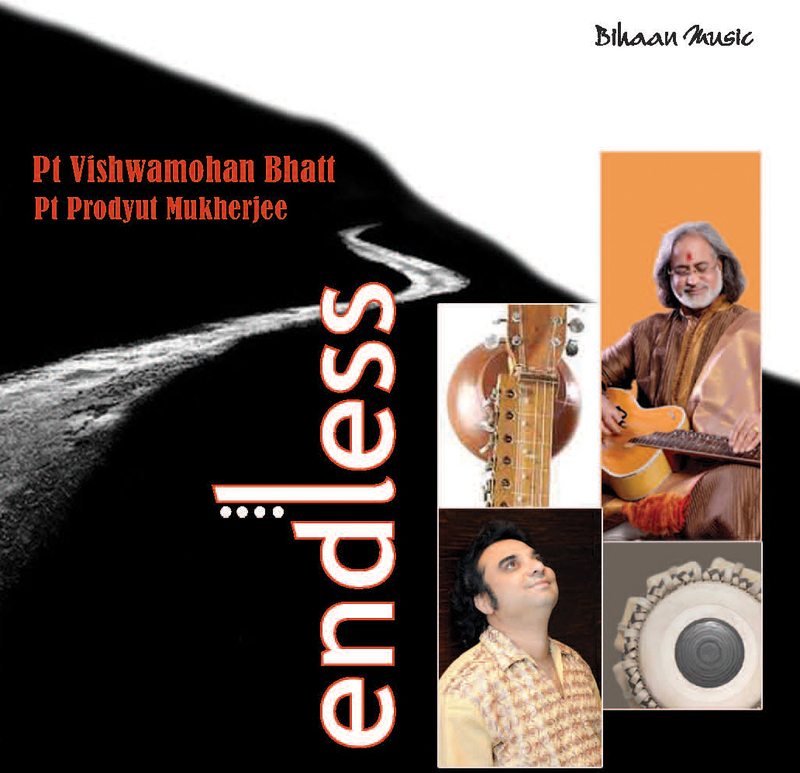 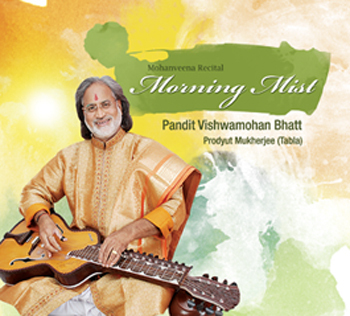 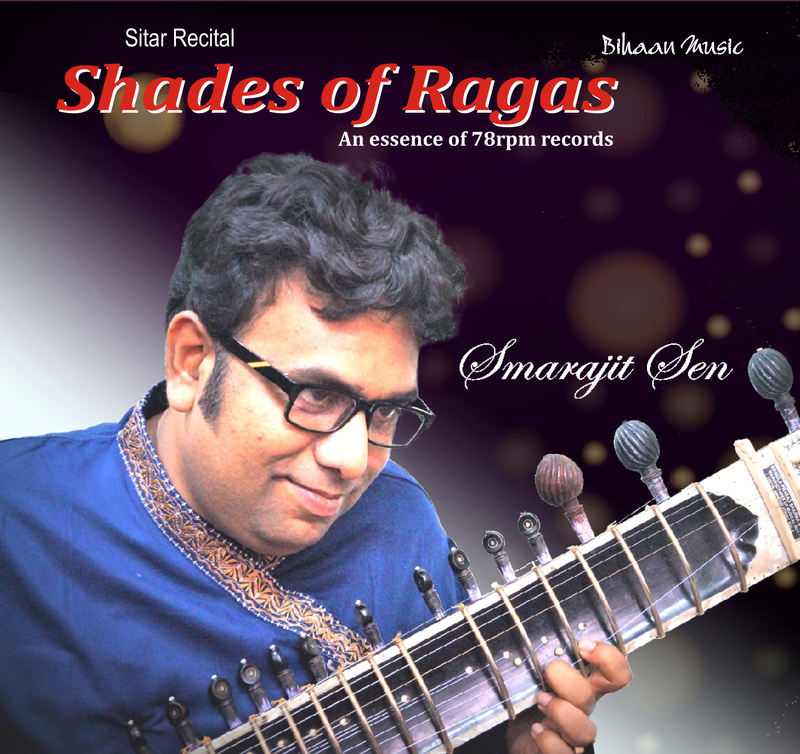 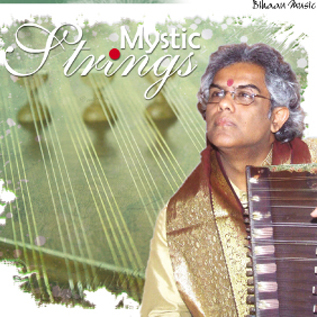 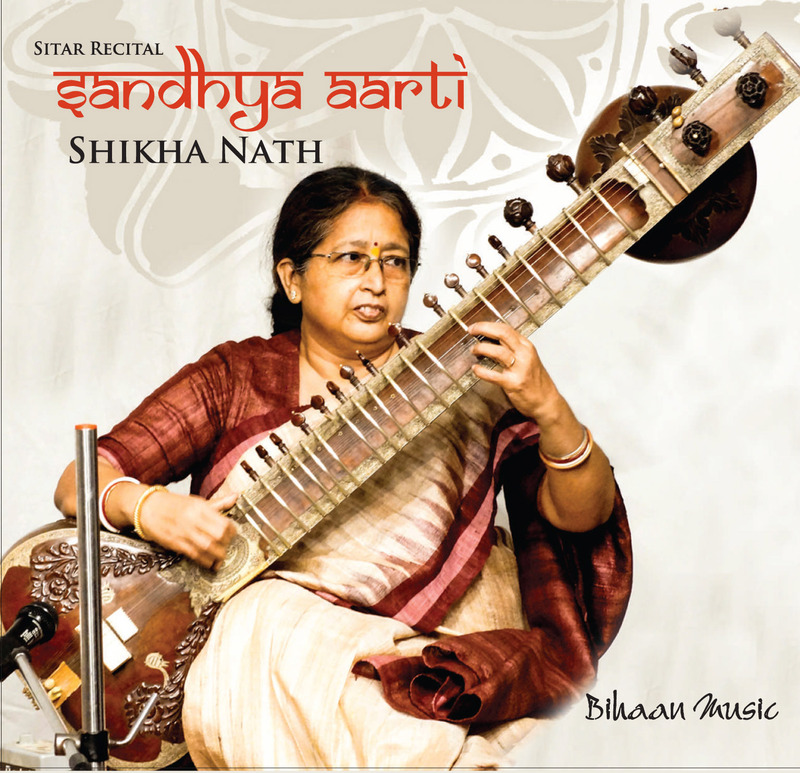 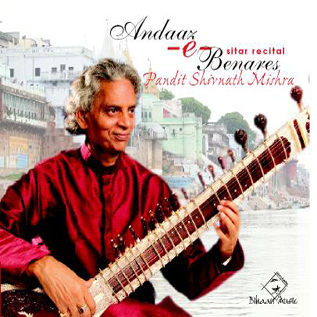 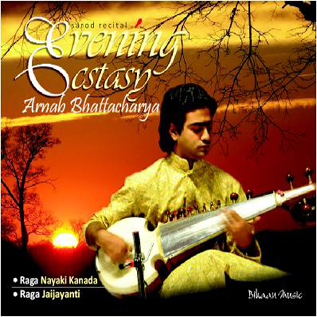 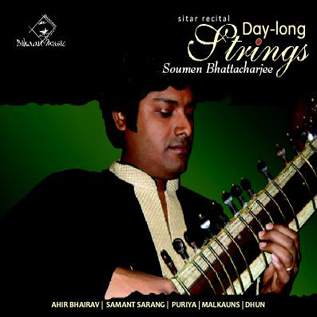 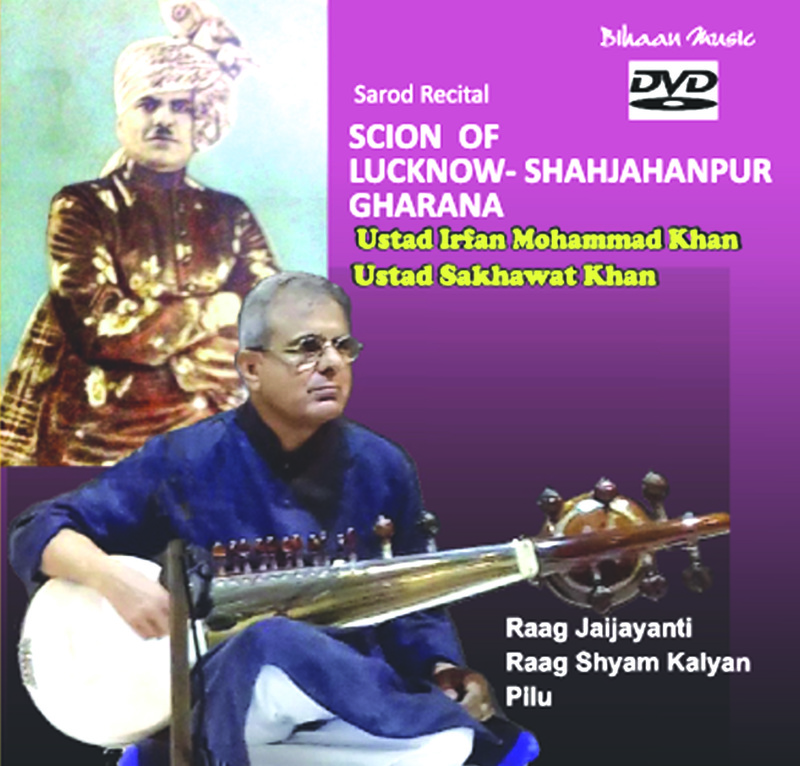 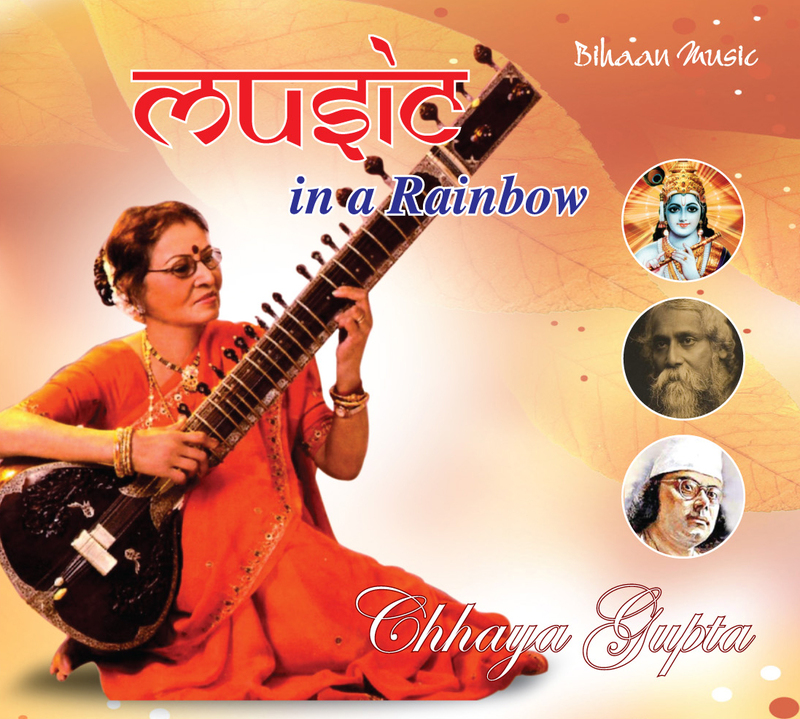 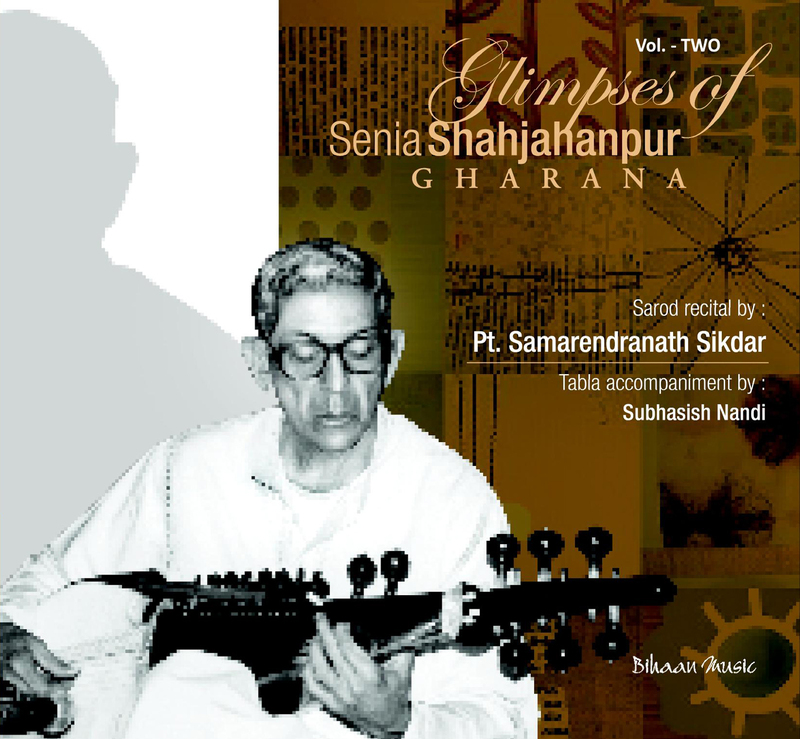 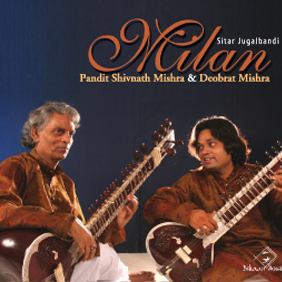 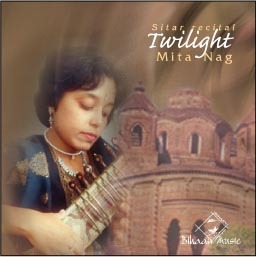 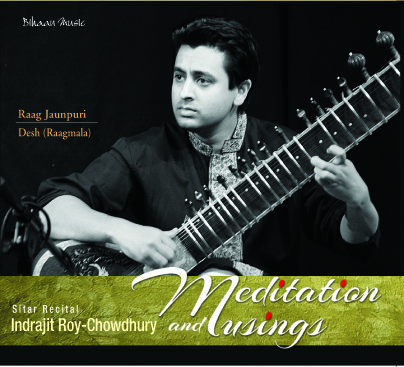 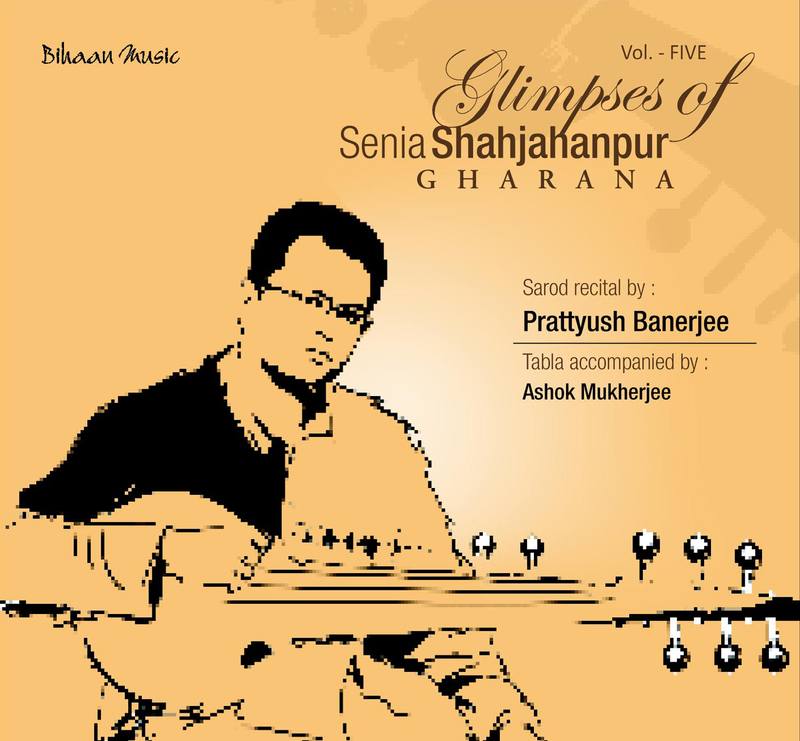 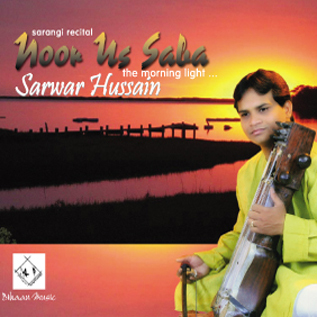 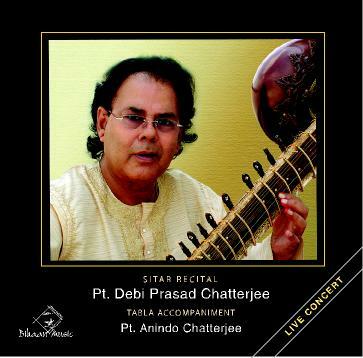 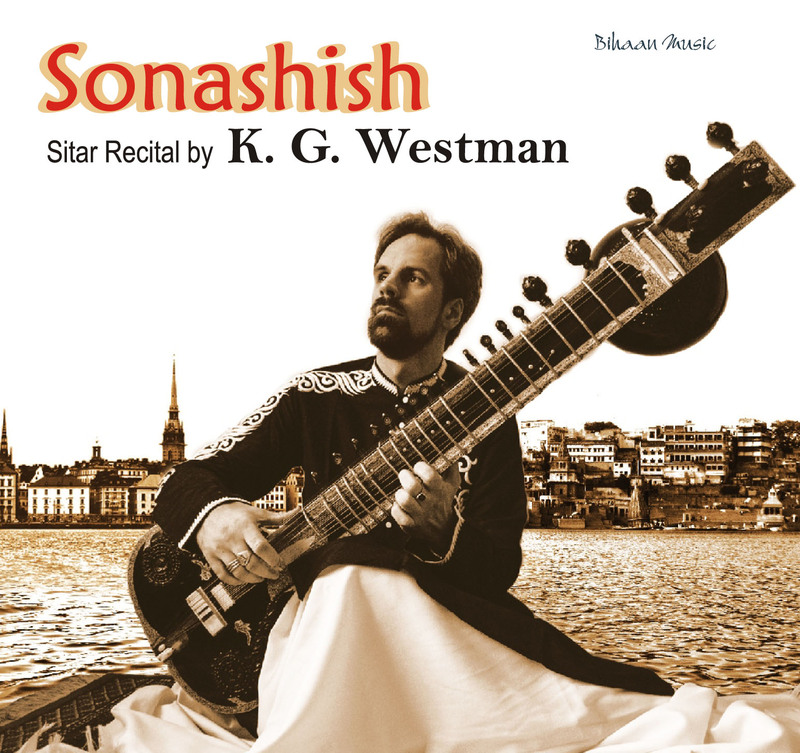 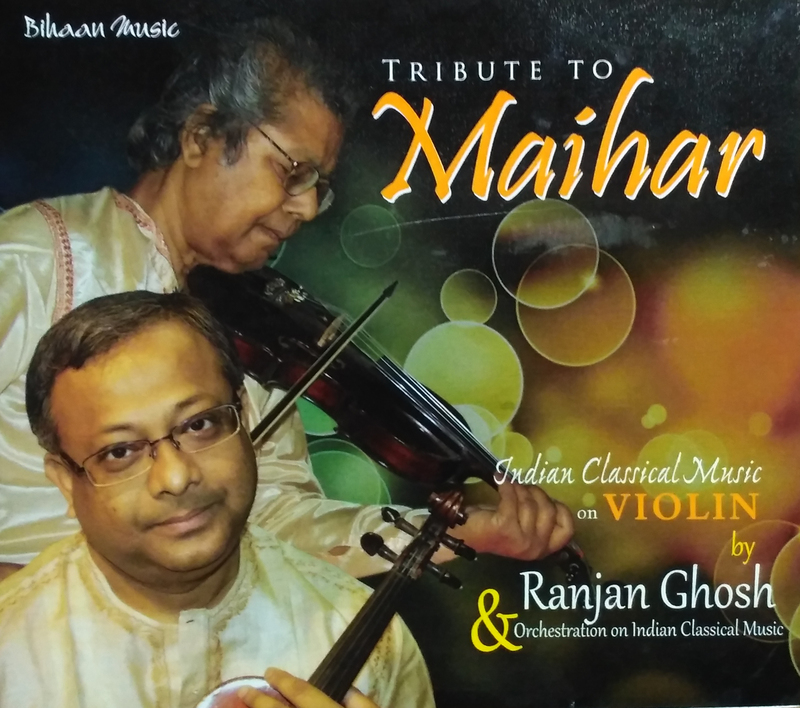 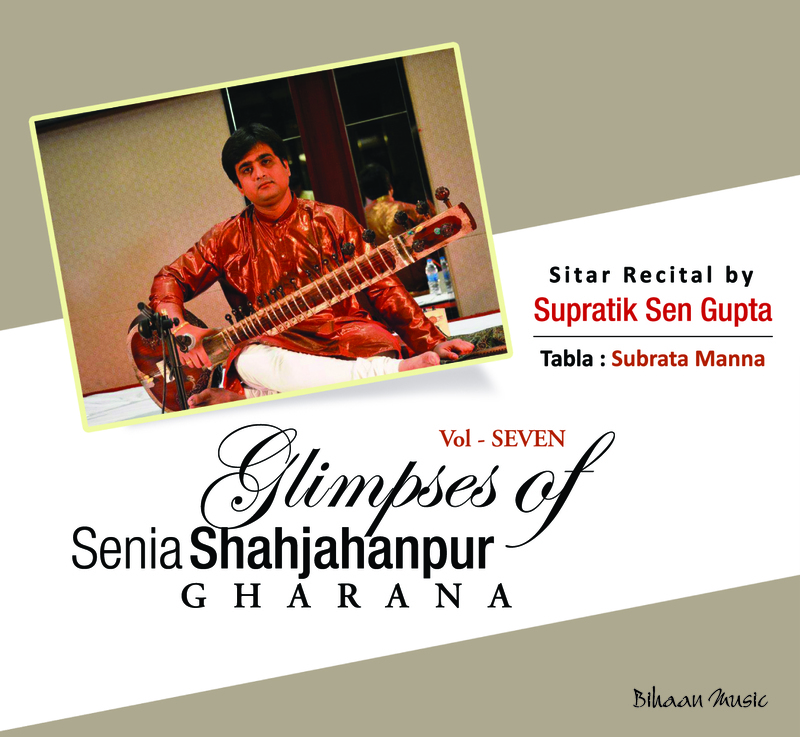 of Vishnupur Gharana and now has become an accomplished sitar player. 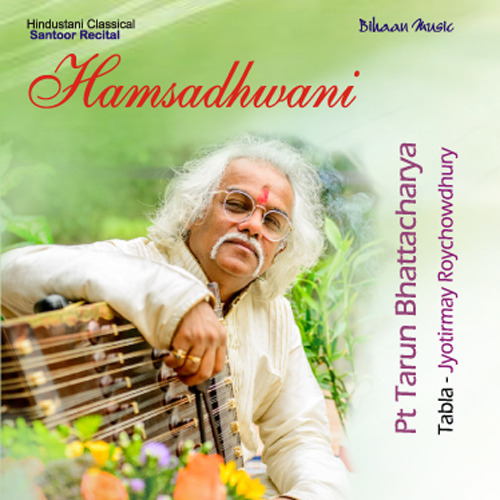 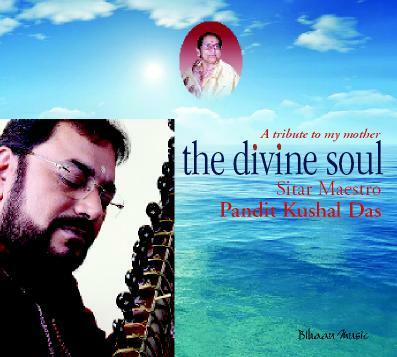 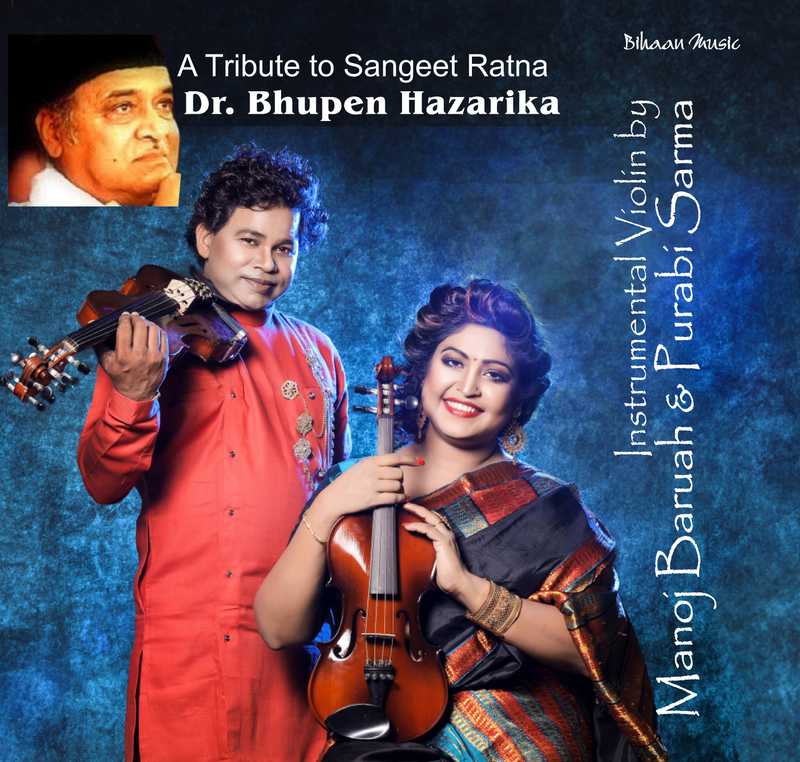 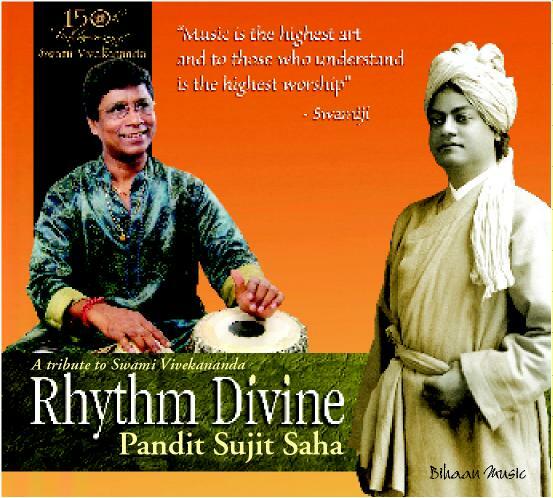 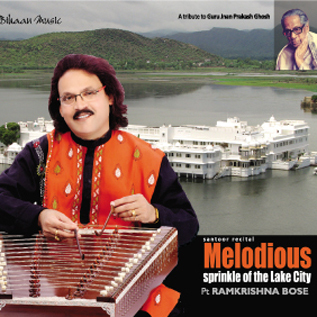 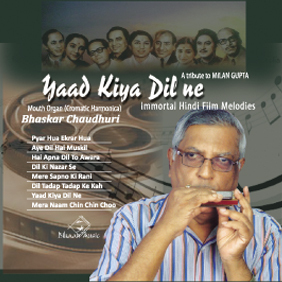 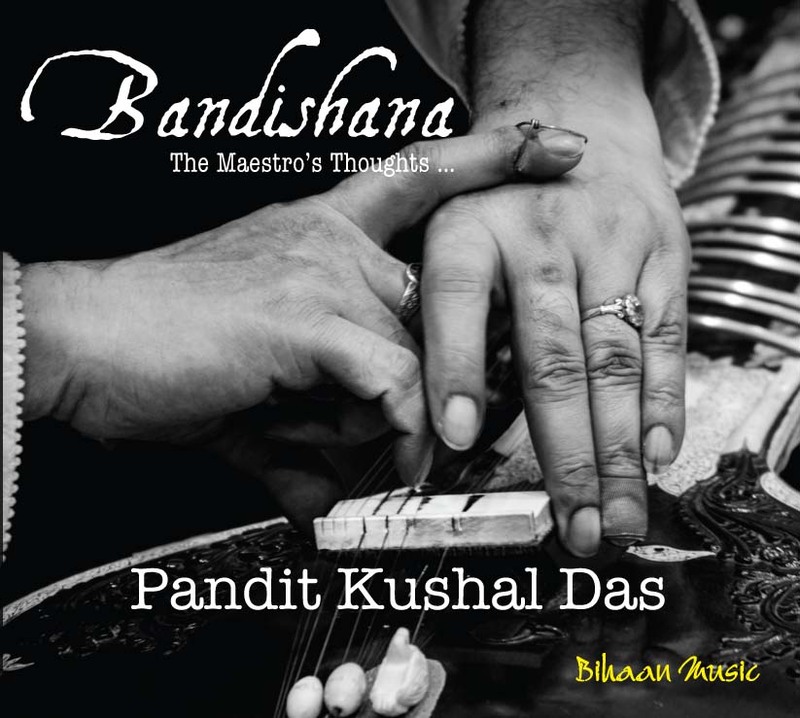 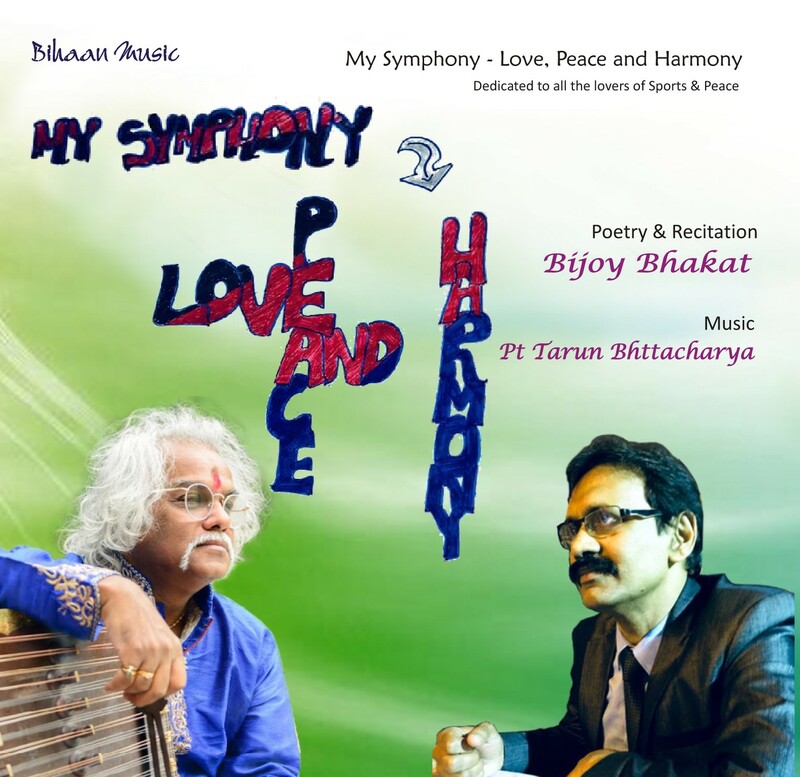 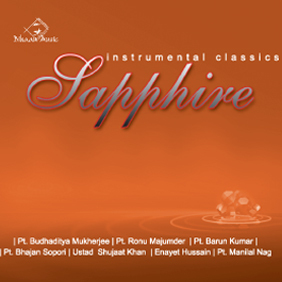 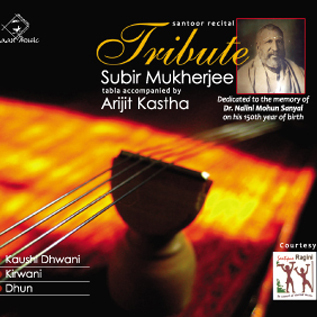 His Father Shri Bhutnath De is also an eminent vocalist of Hindustani Classical Music. 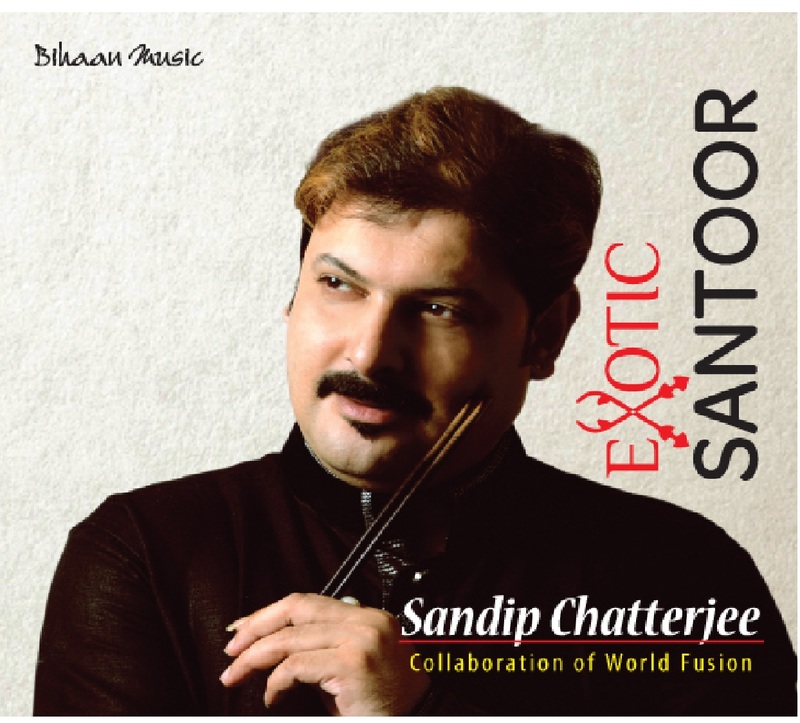 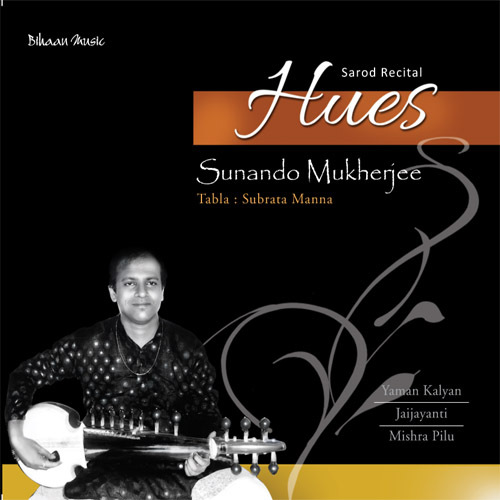 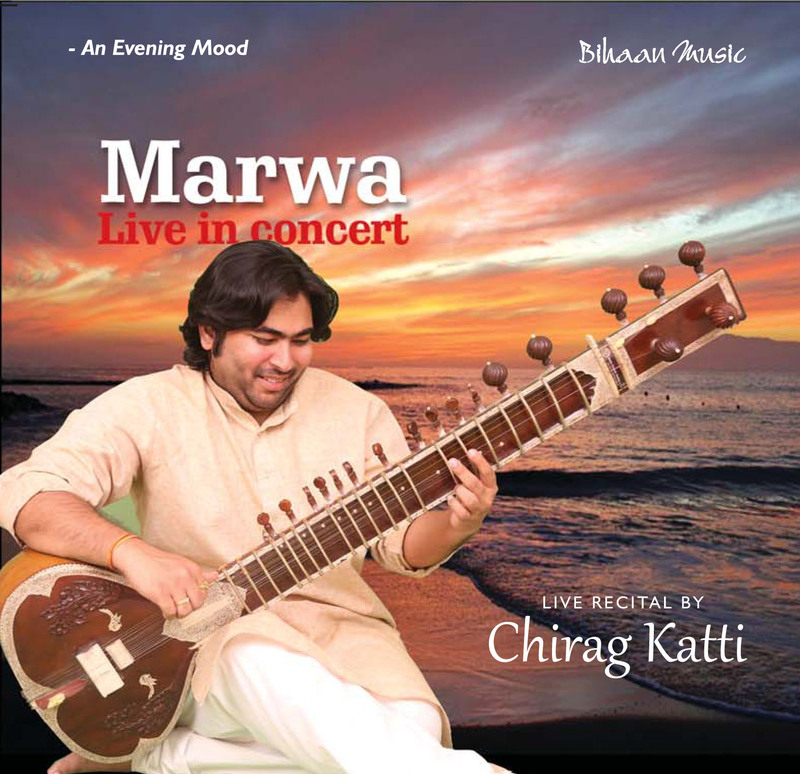 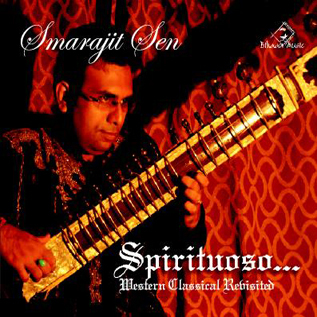 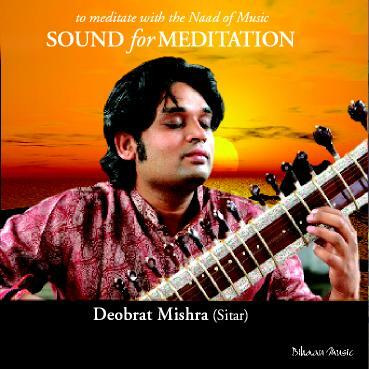 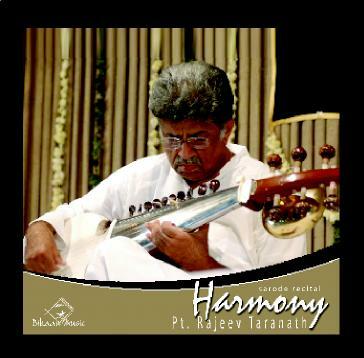 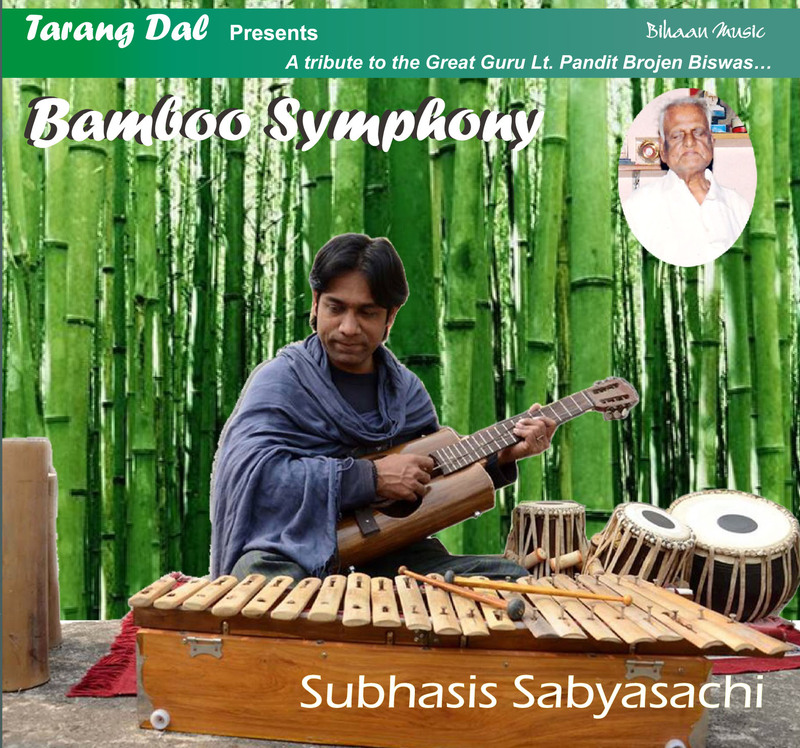 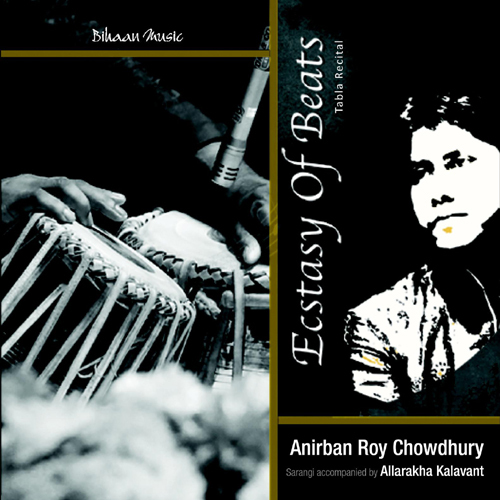 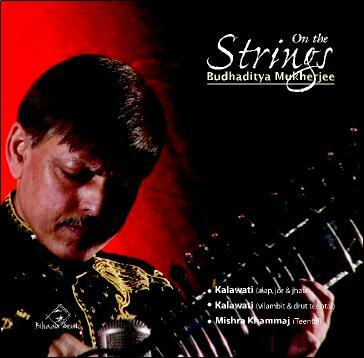 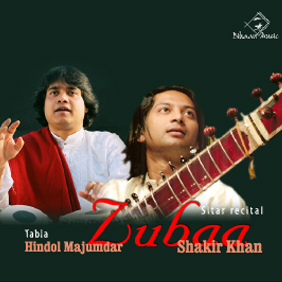 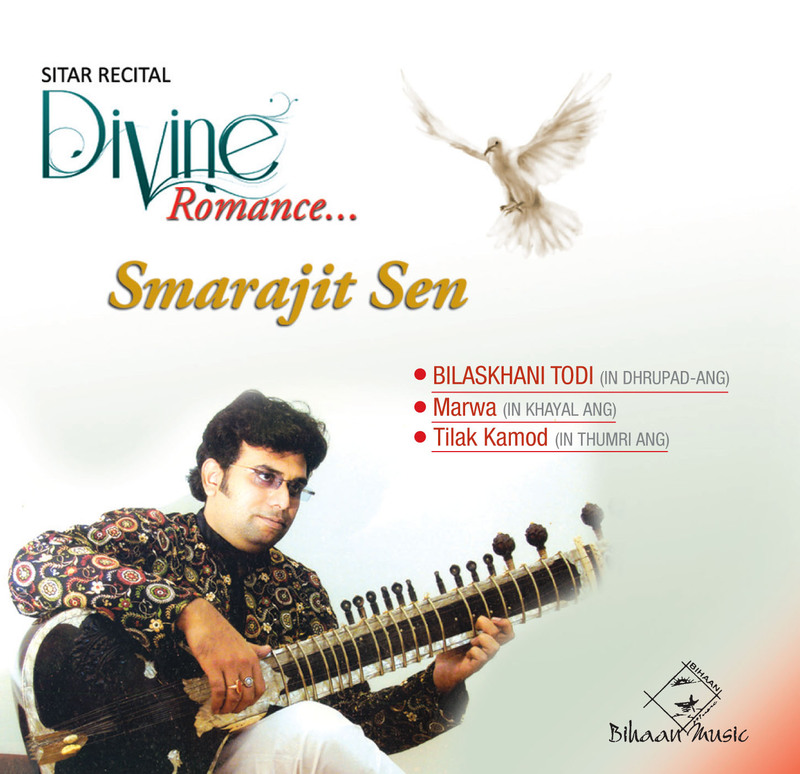 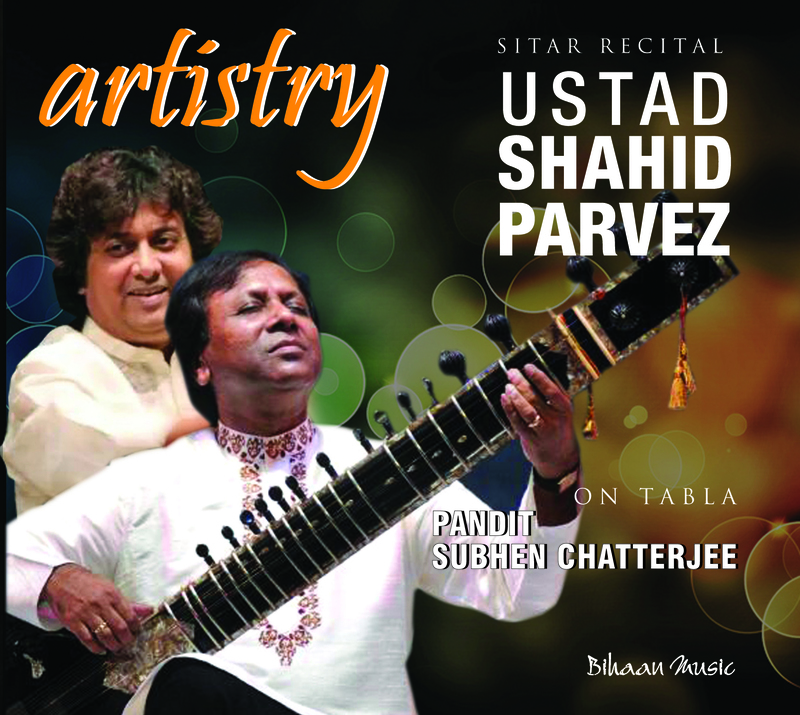 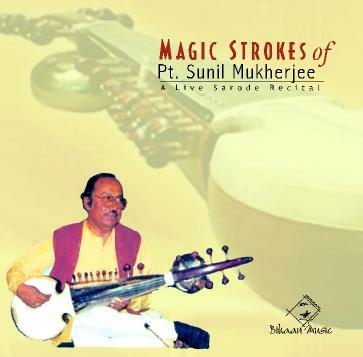 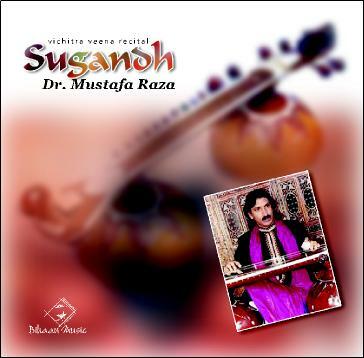 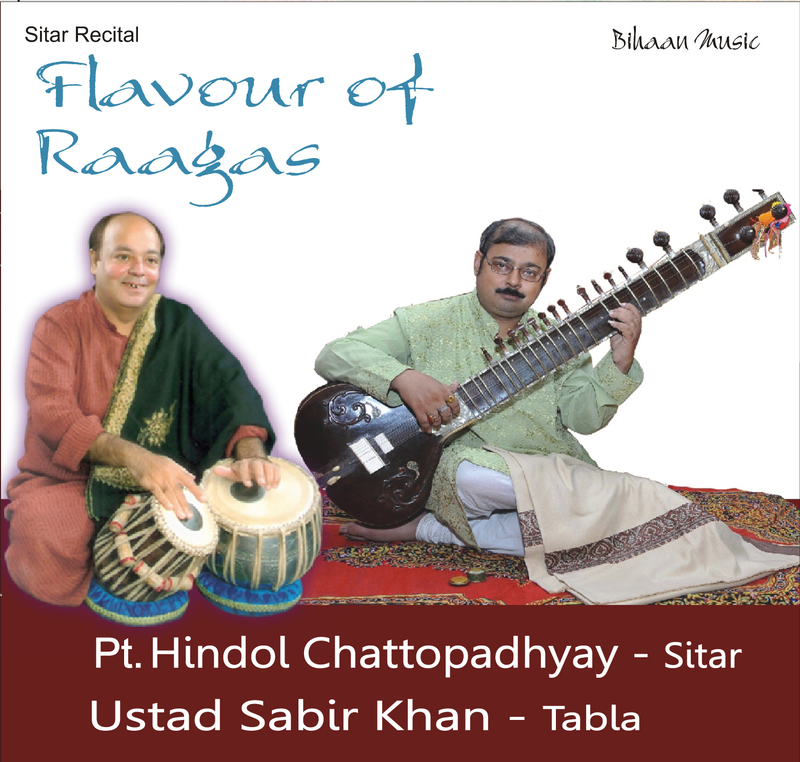 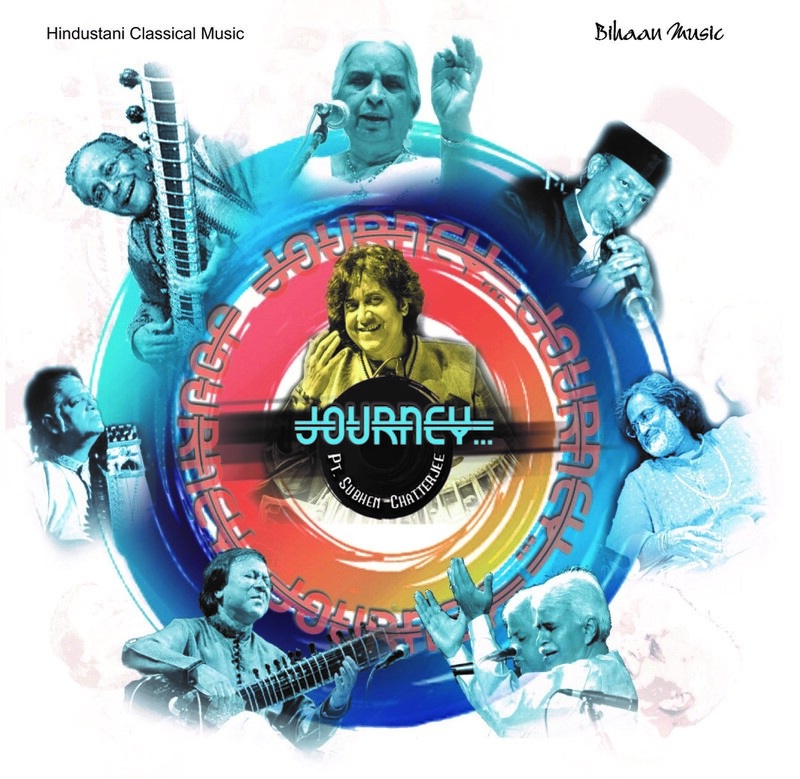 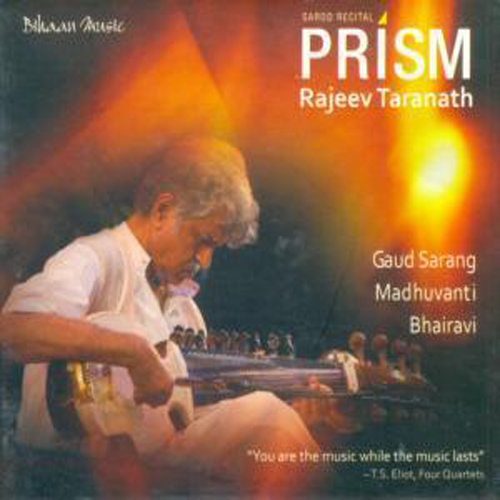 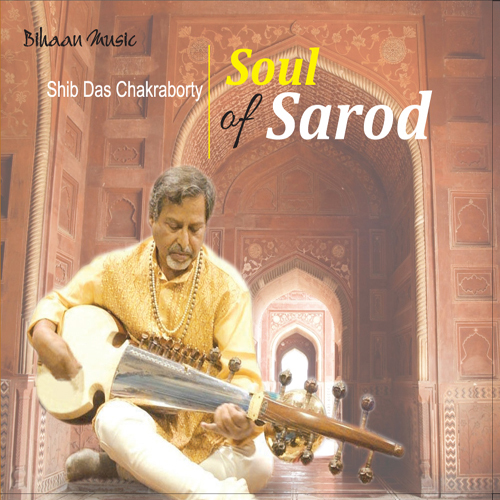 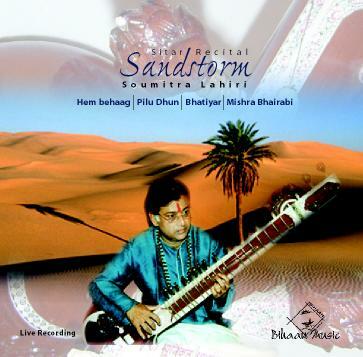 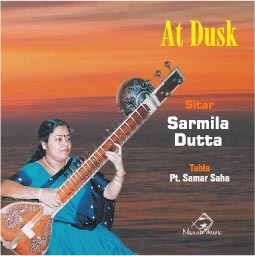 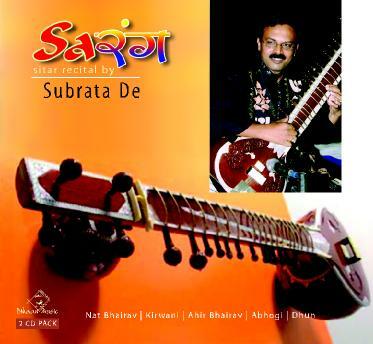 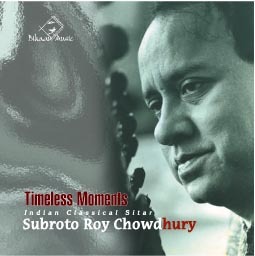 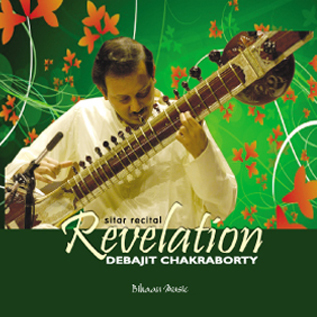 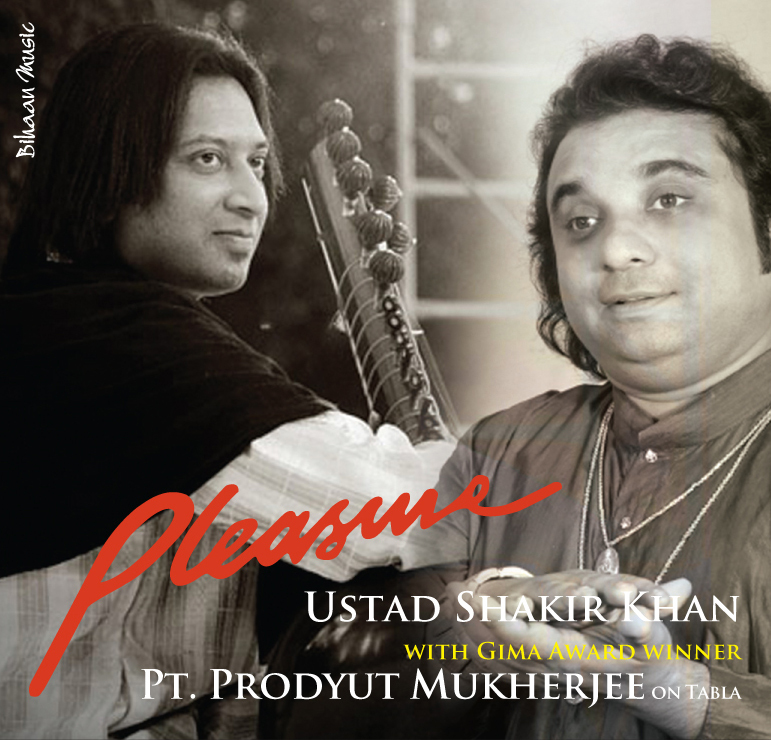 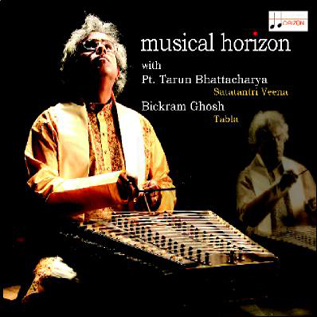 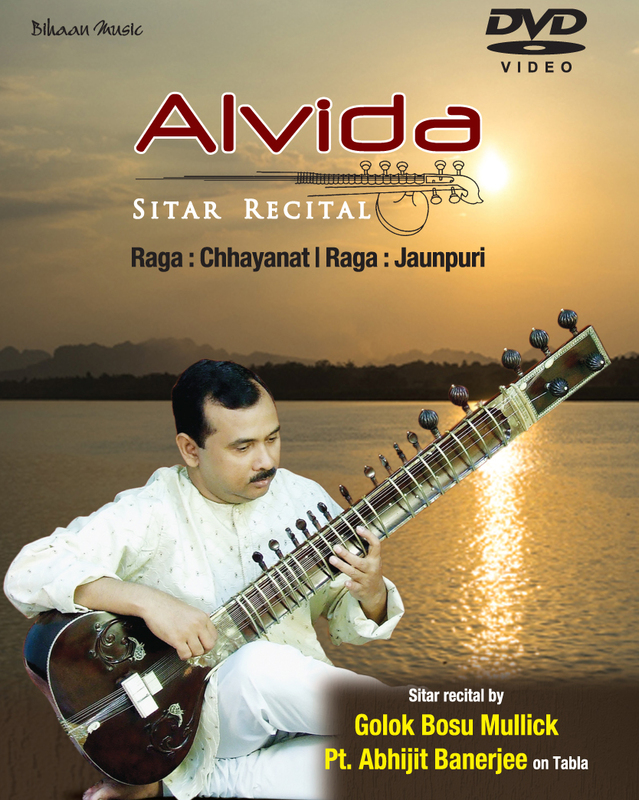 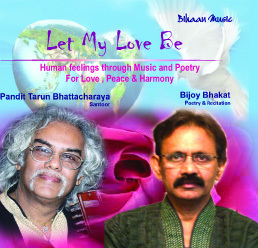 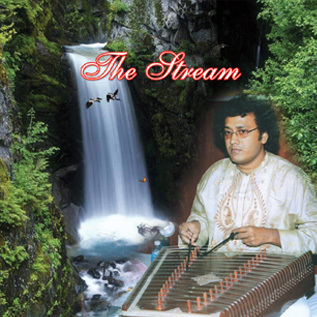 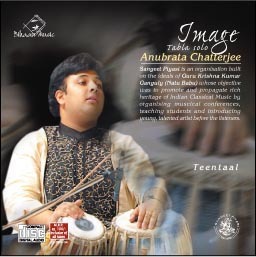 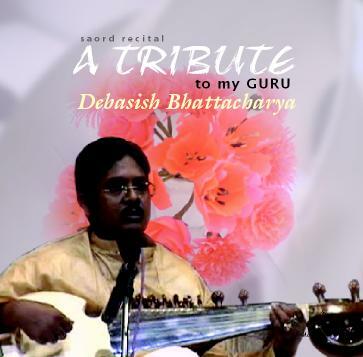 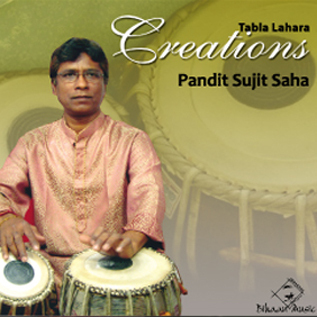 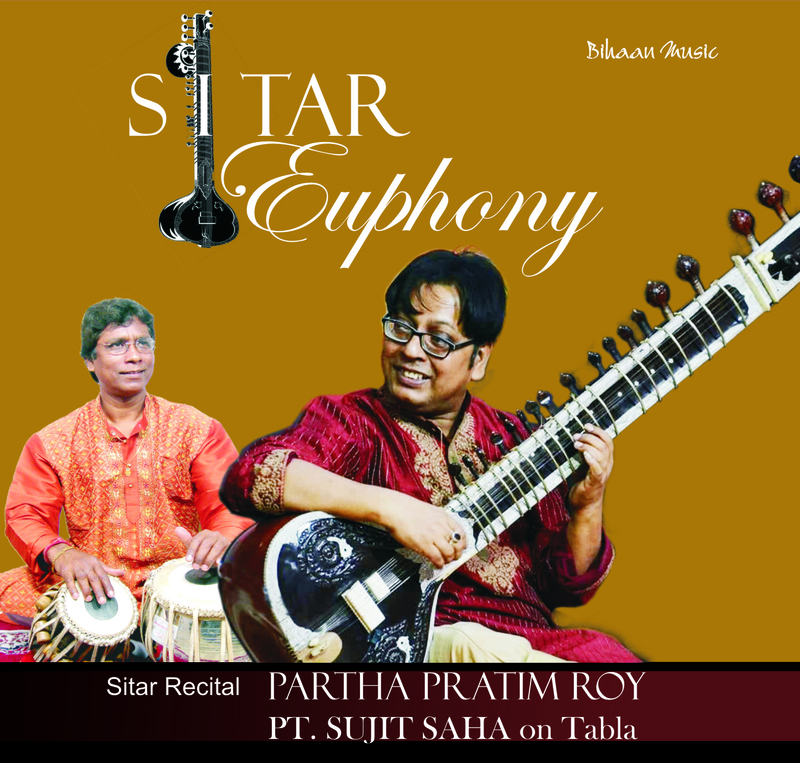 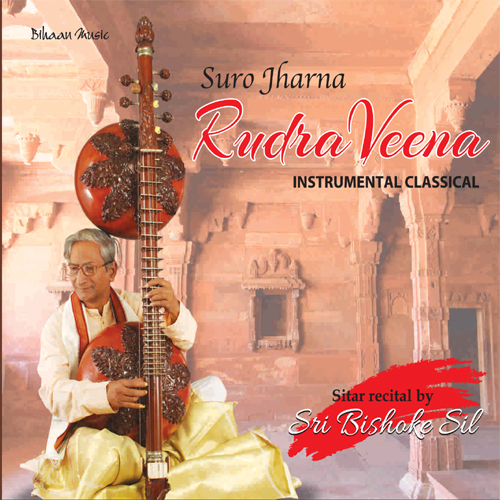 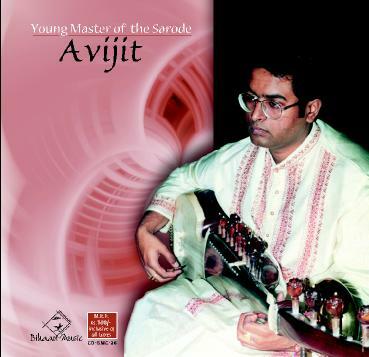 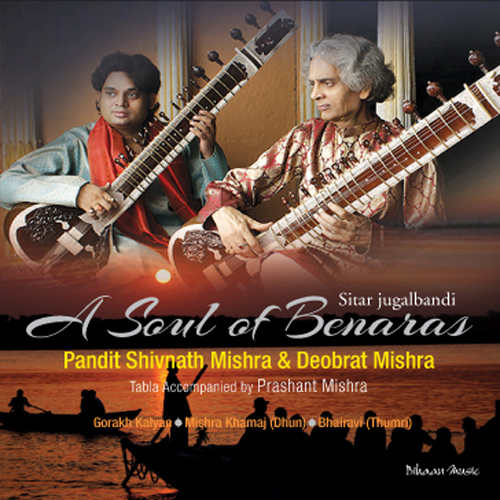 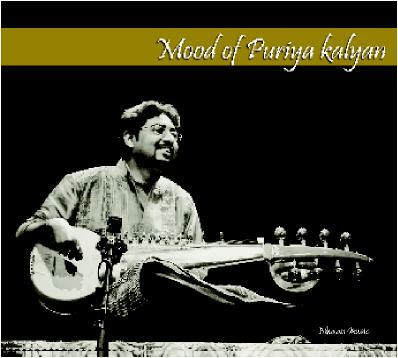 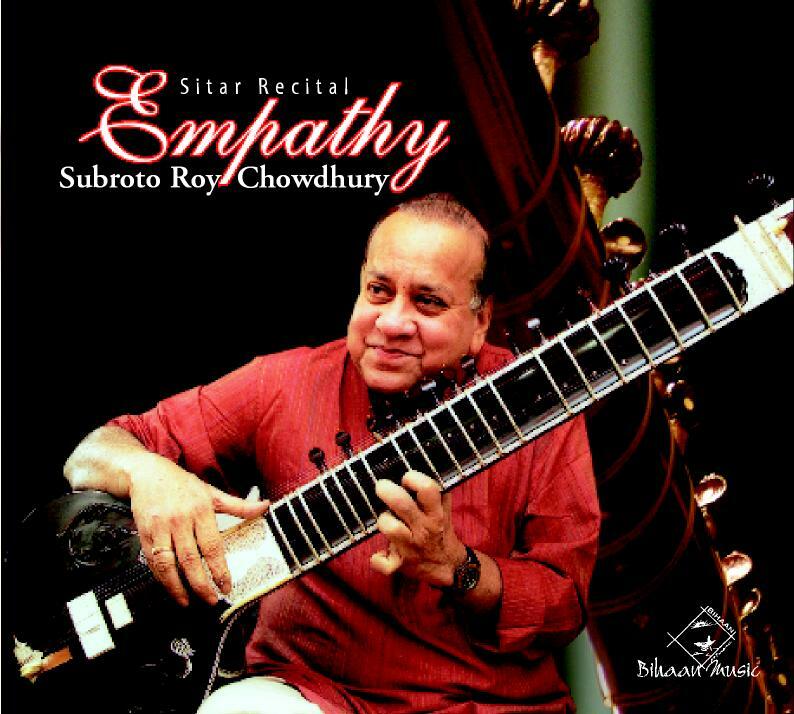 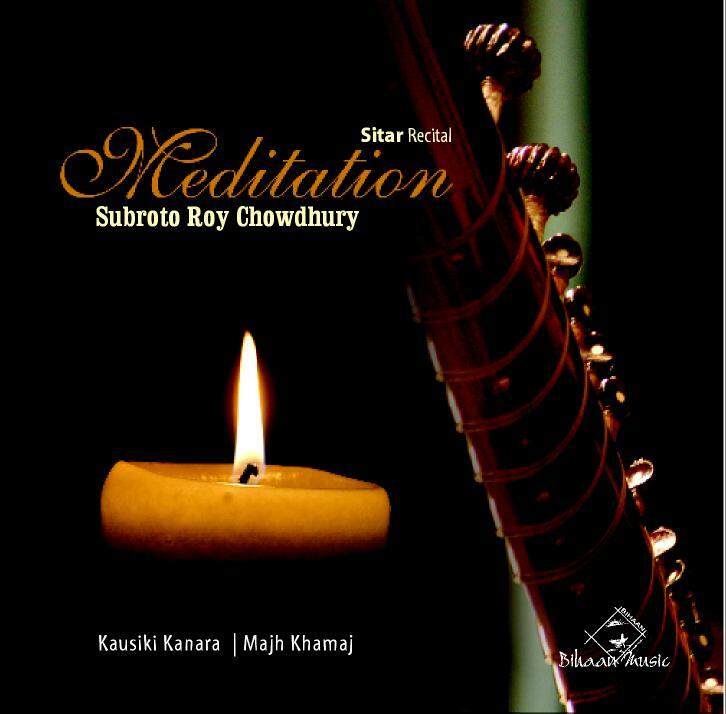 Subrata's Music is spontaneous expression of powerful emotions and his deep knowledge of the Sitar. 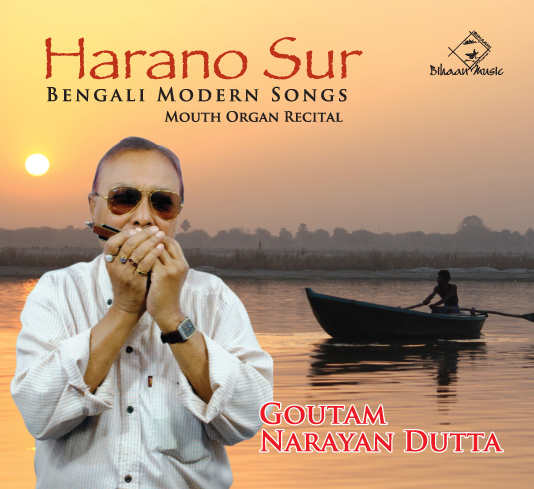 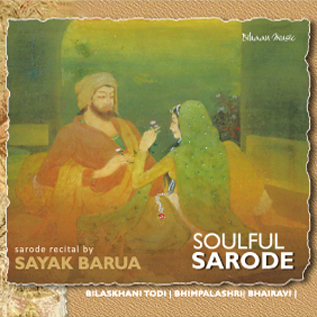 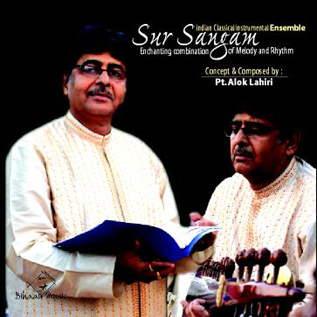 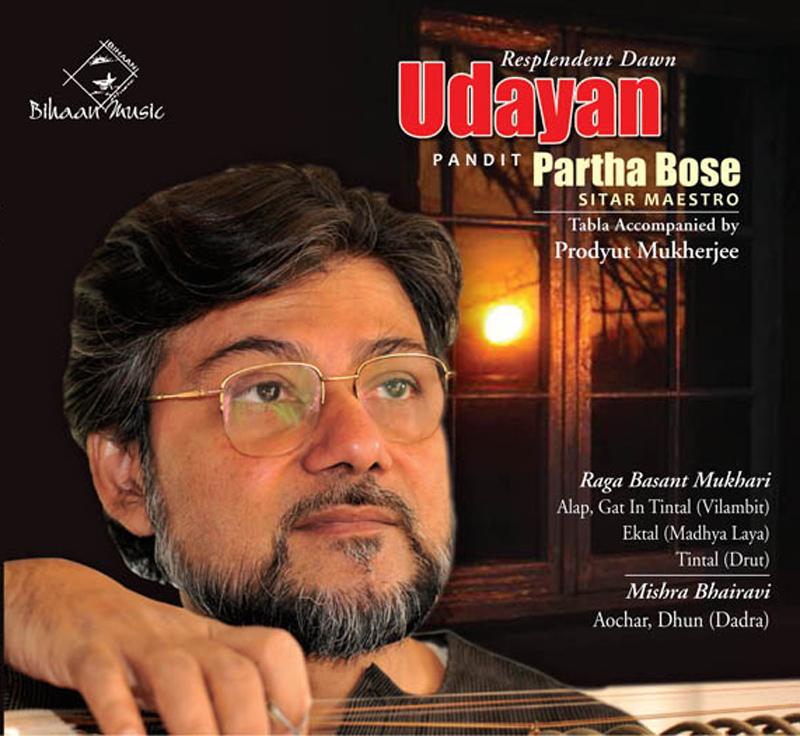 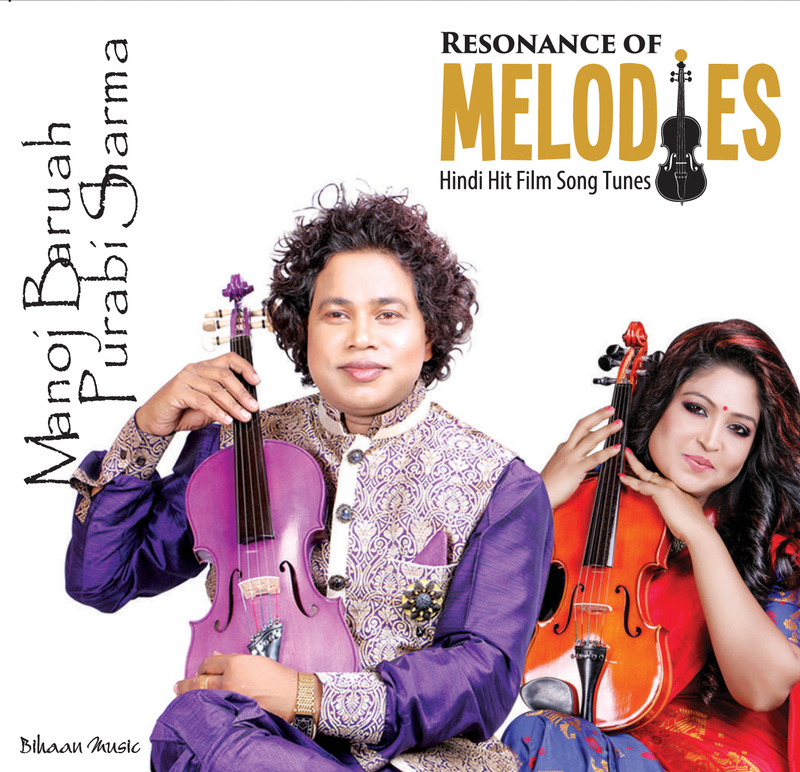 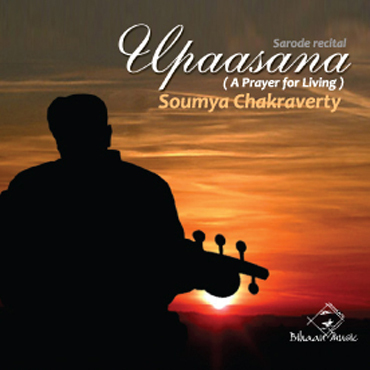 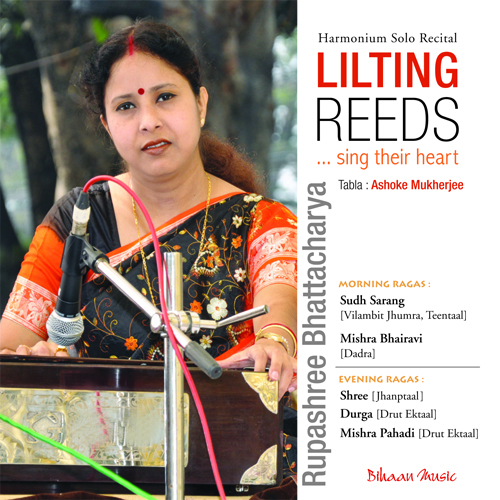 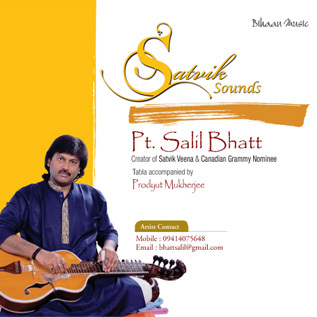 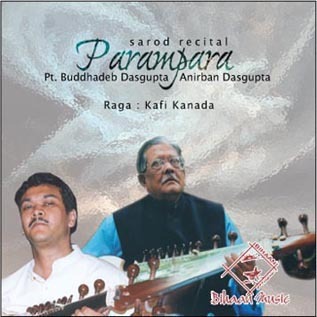 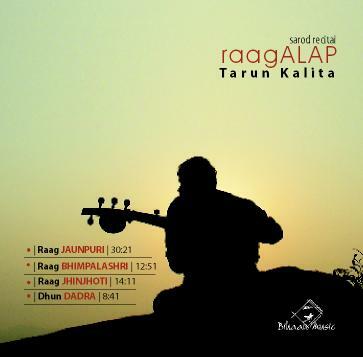 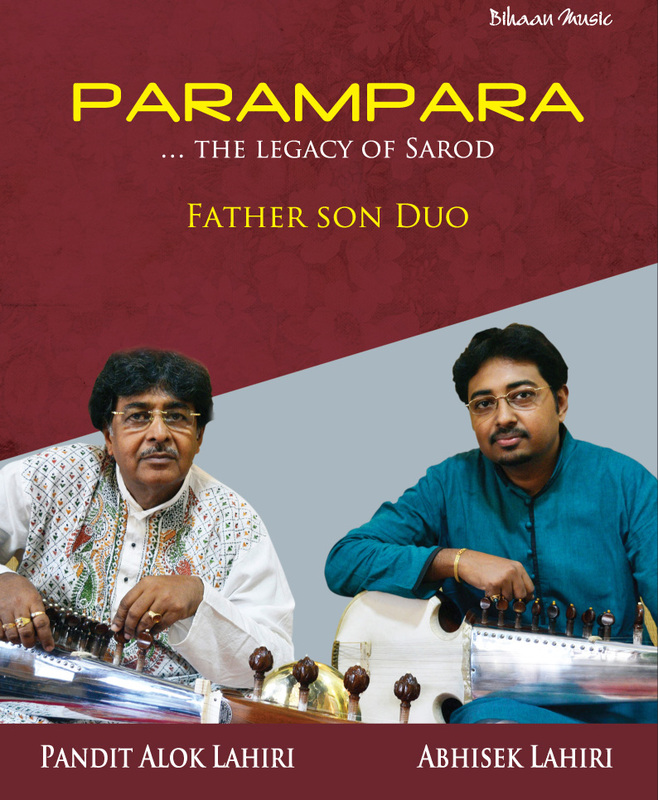 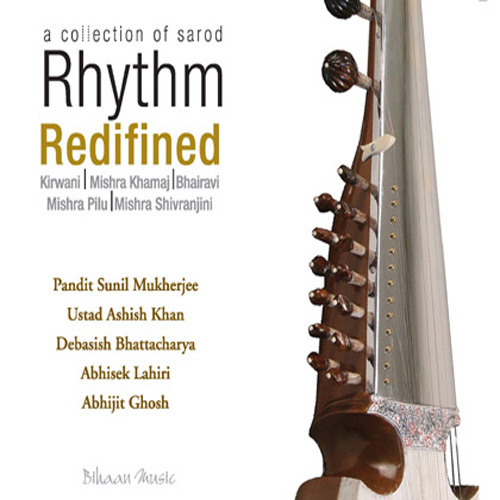 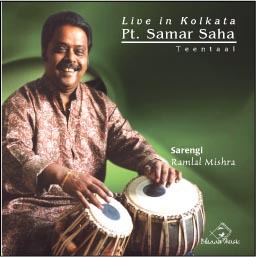 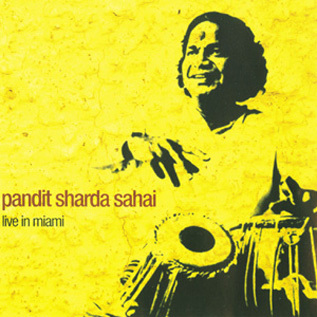 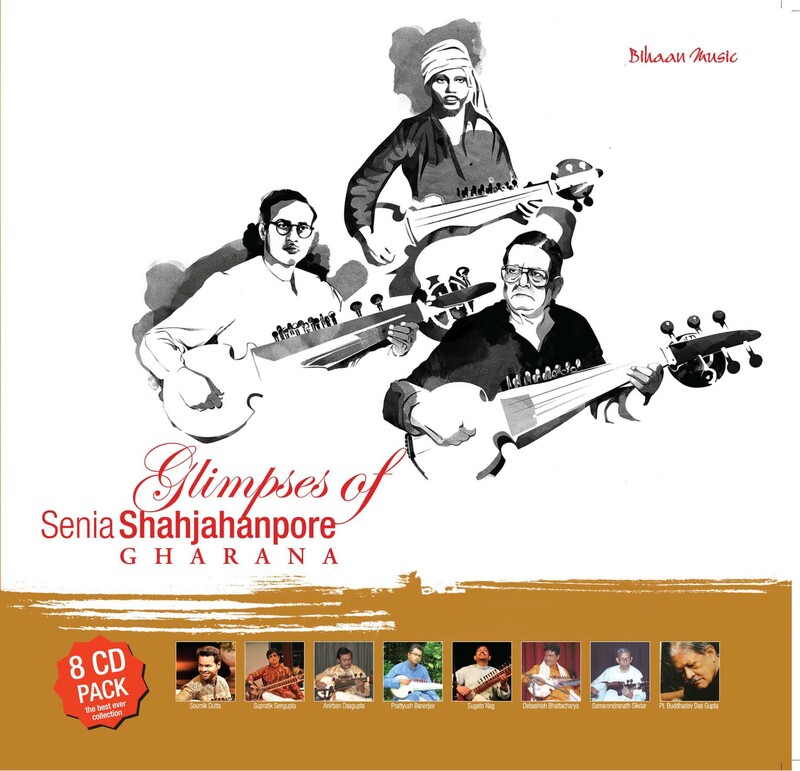 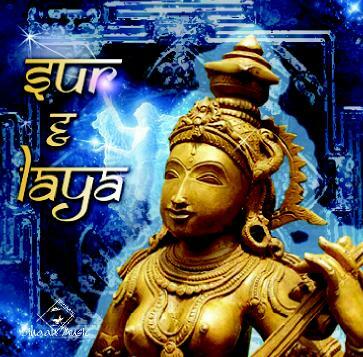 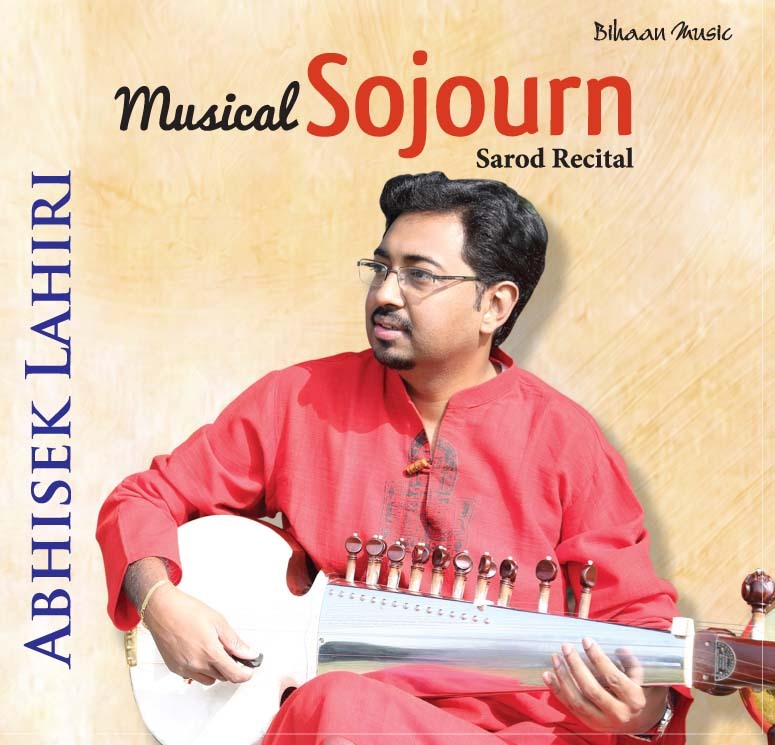 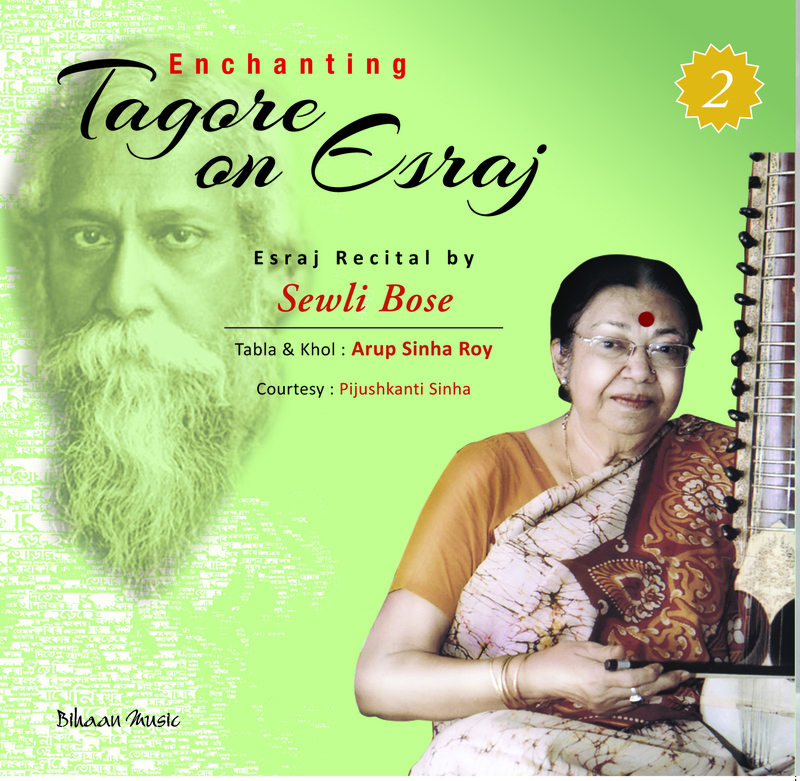 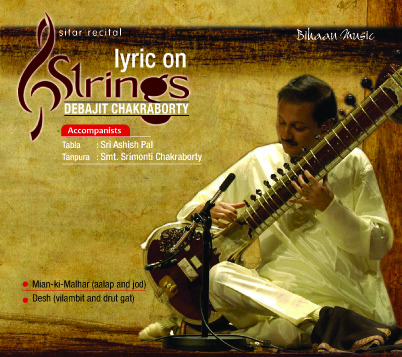 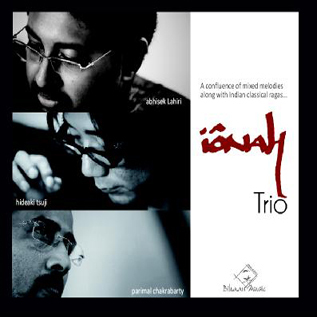 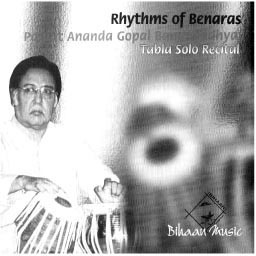 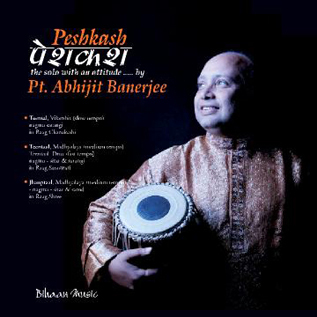 Subrata's style retains the depth, resonance and sensitivity of "Sur"in Alap as well as laying stress on the subtle and lilting phrasing of the Jhala. 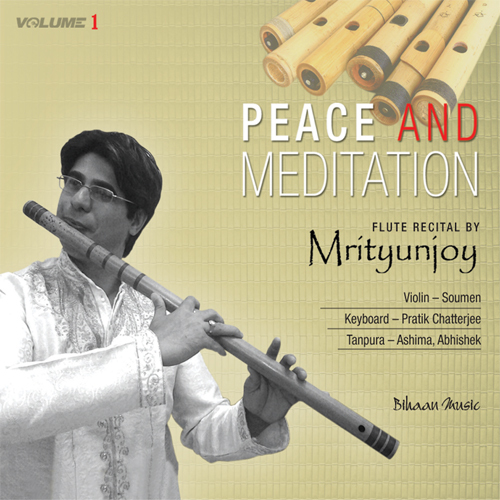 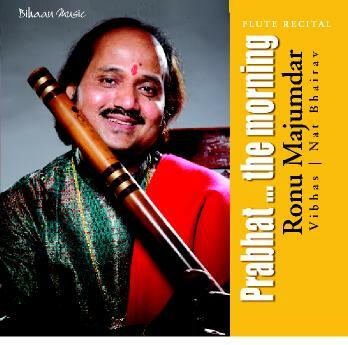 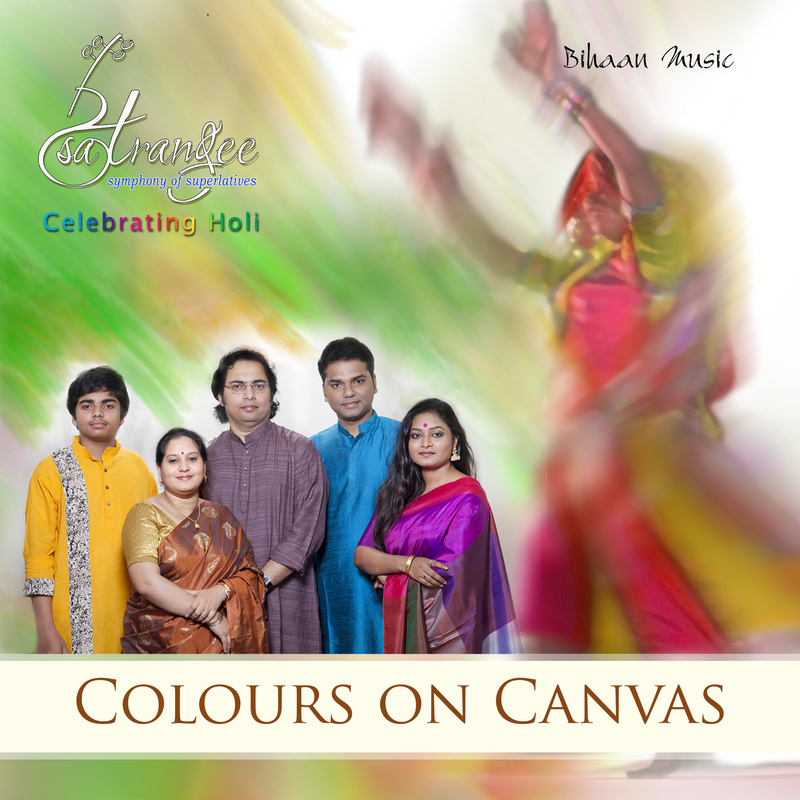 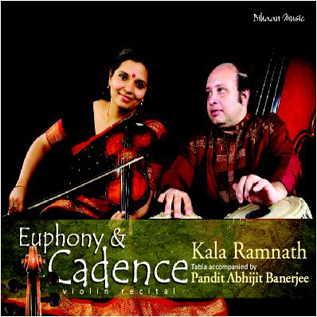 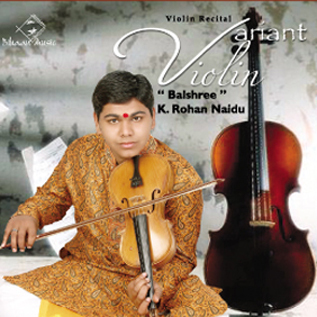 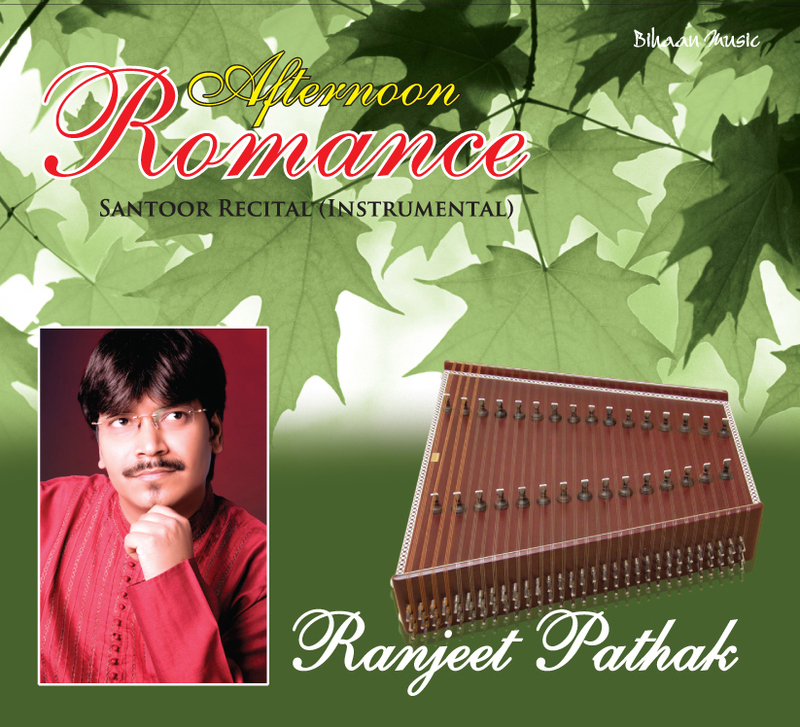 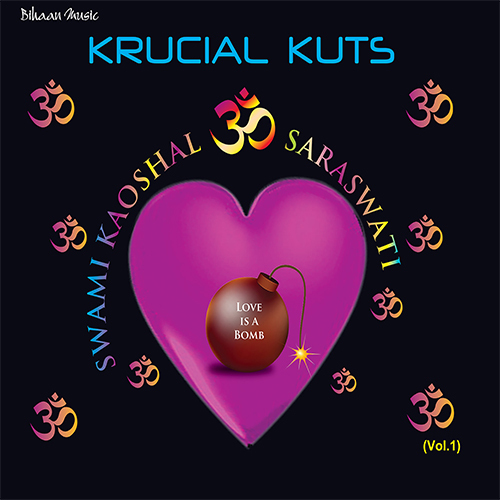 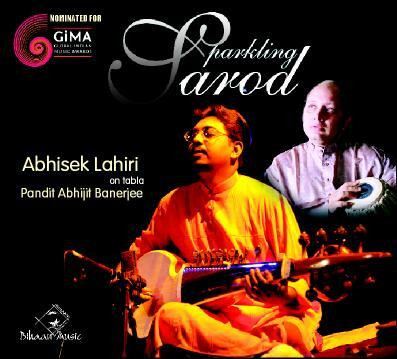 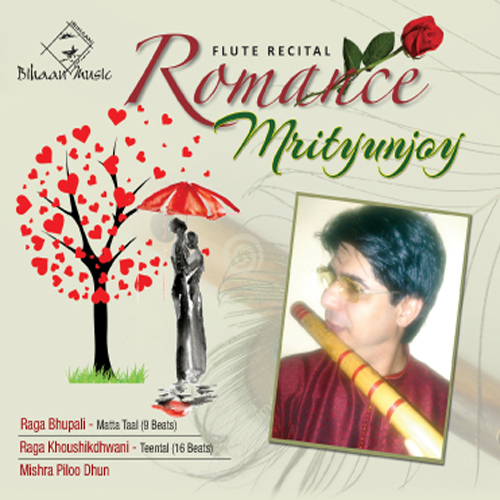 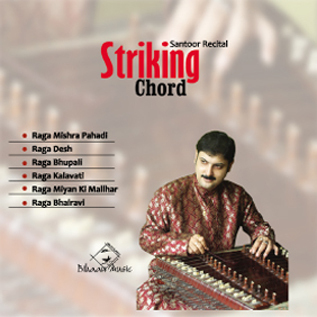 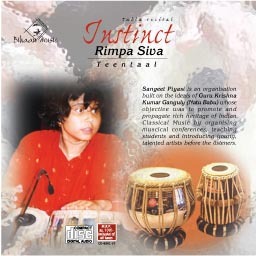 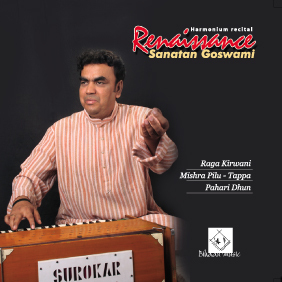 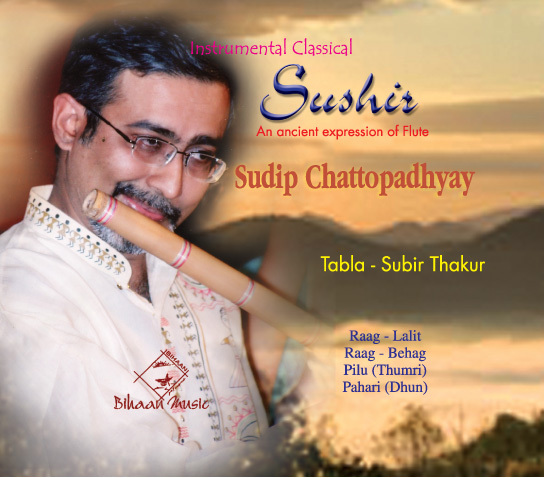 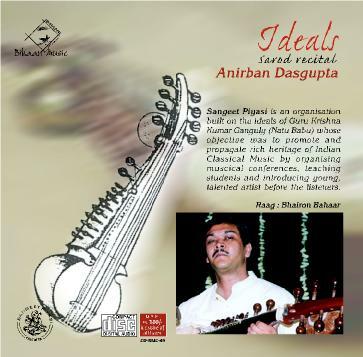 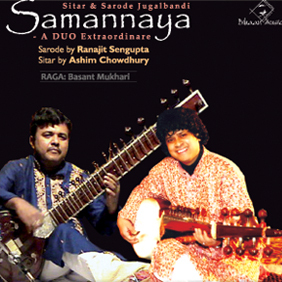 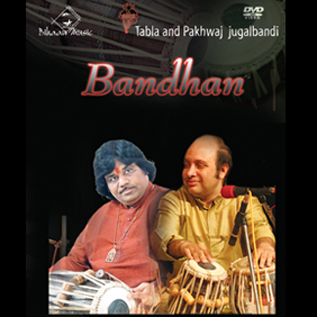 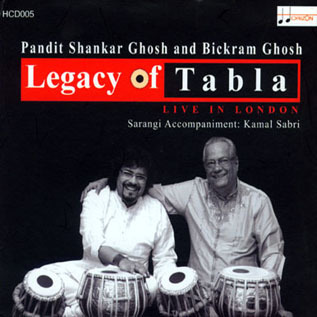 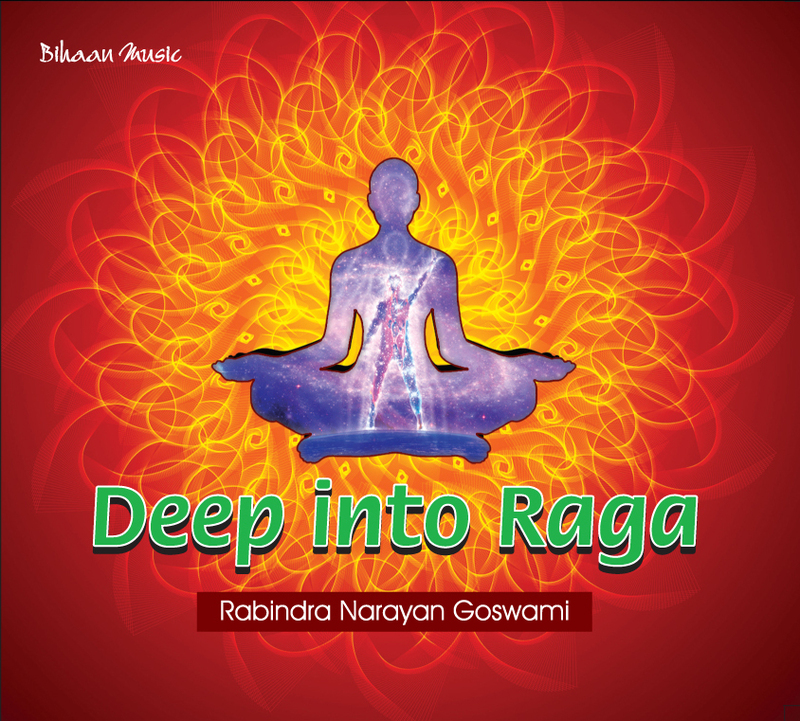 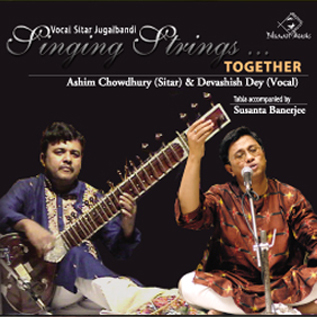 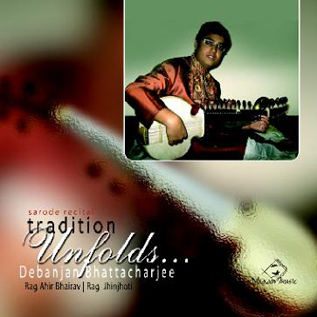 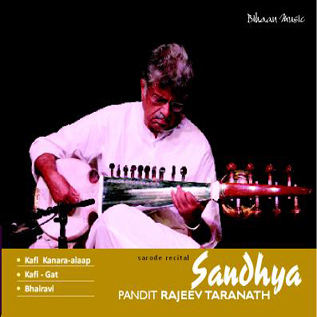 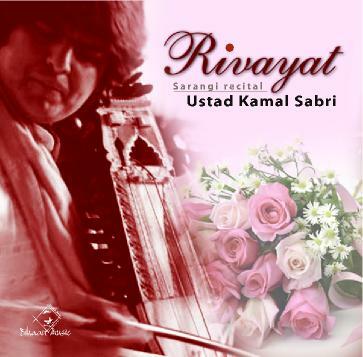 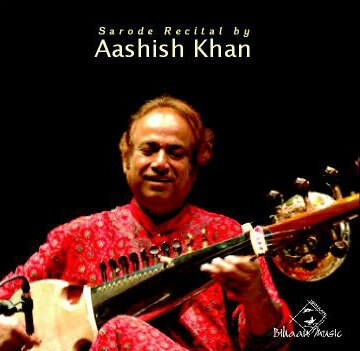 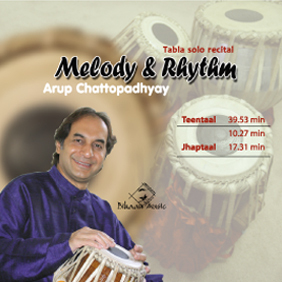 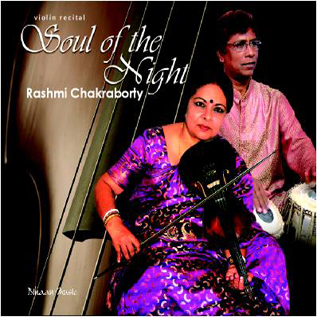 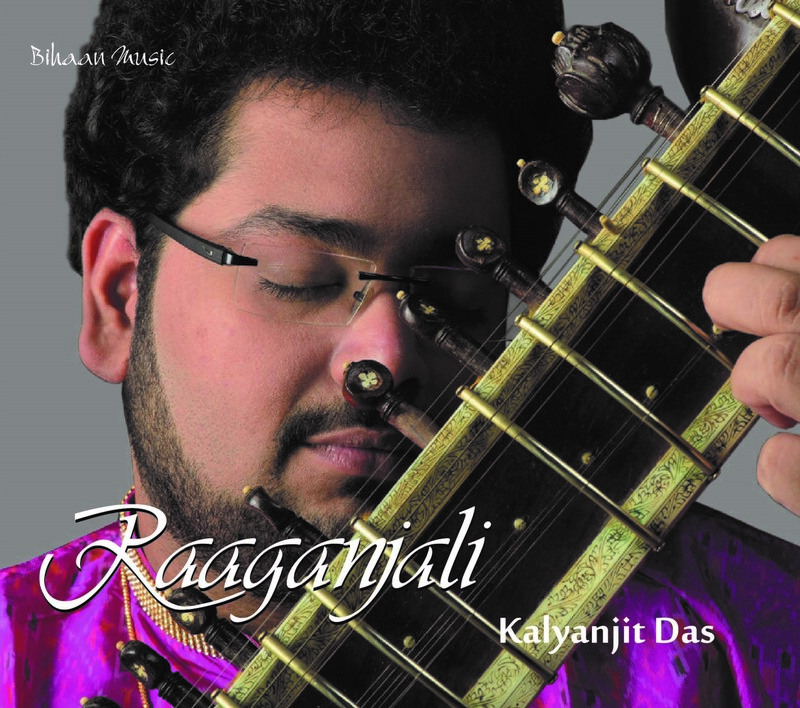 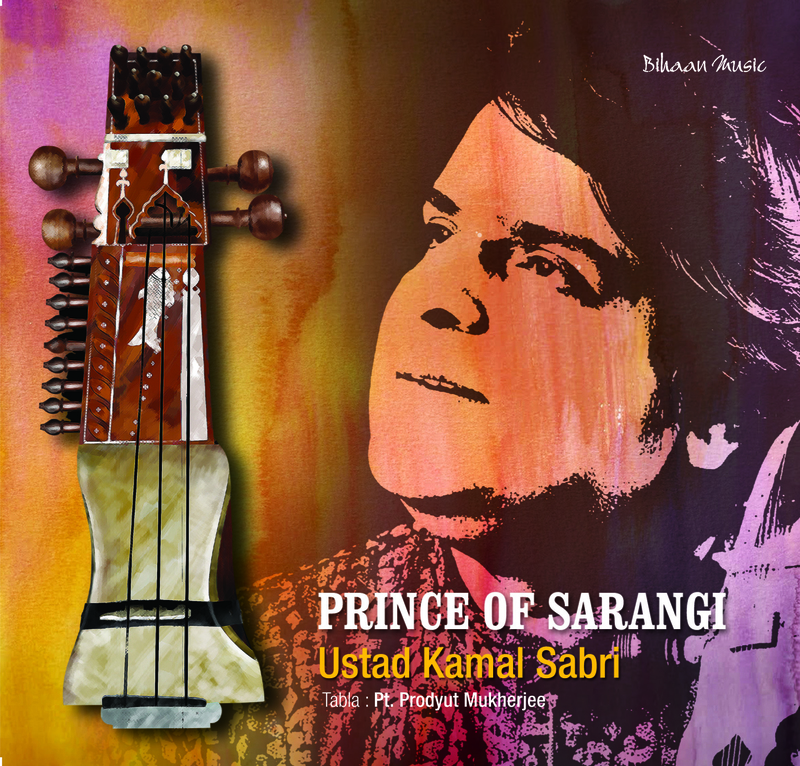 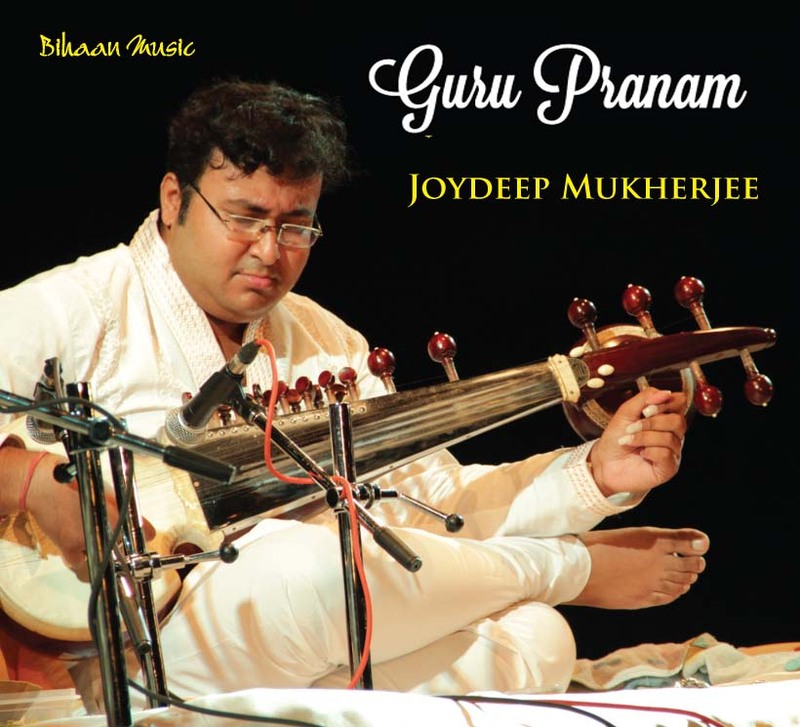 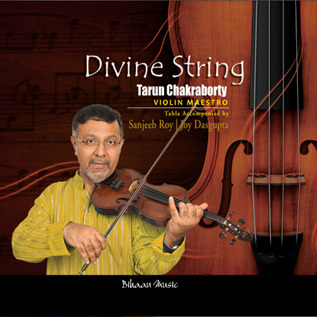 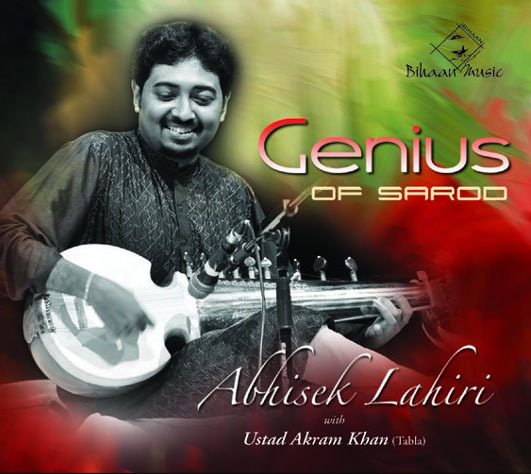 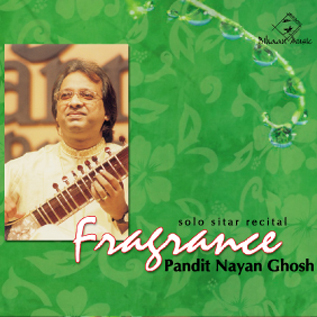 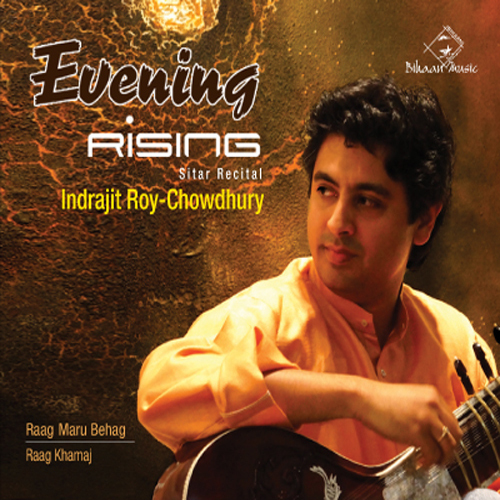 Through this combination, he brings to perfection the delicacy and sentimental mood of every Raga. 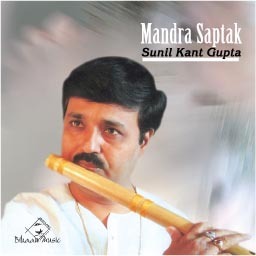 He is a master of improvisation and possesses the rare ability to breathe life and originality into a classical theme, thereby molding it into a living and captivating form. 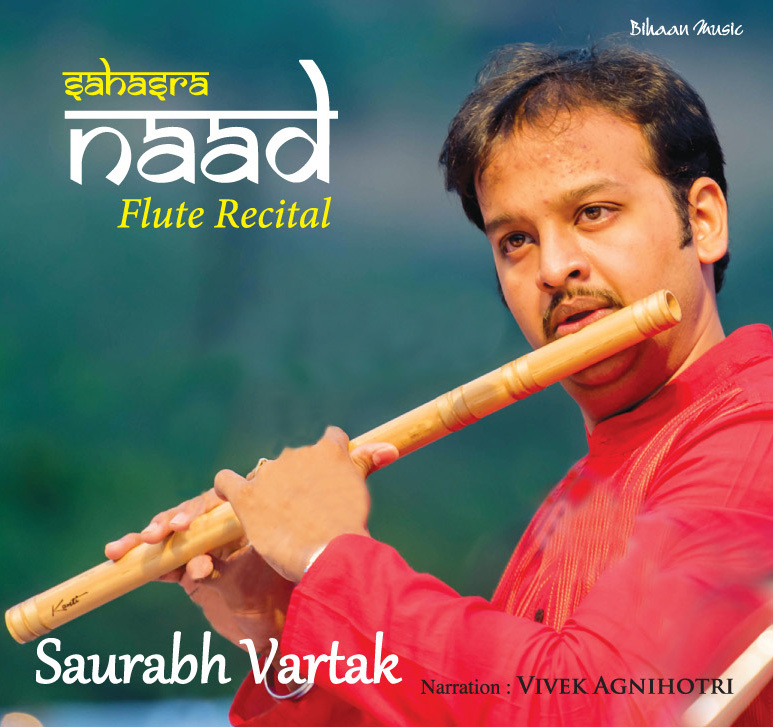 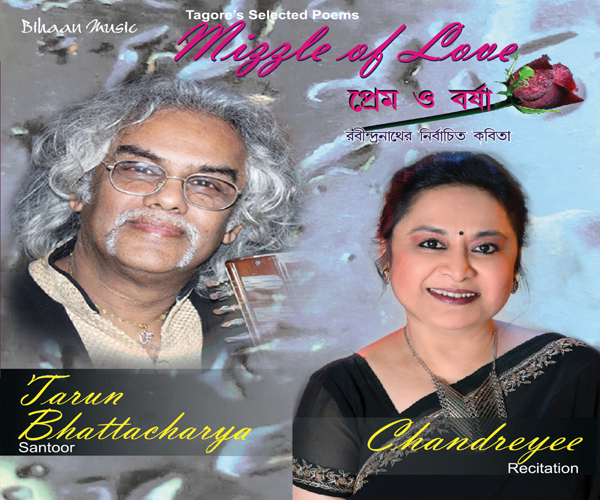 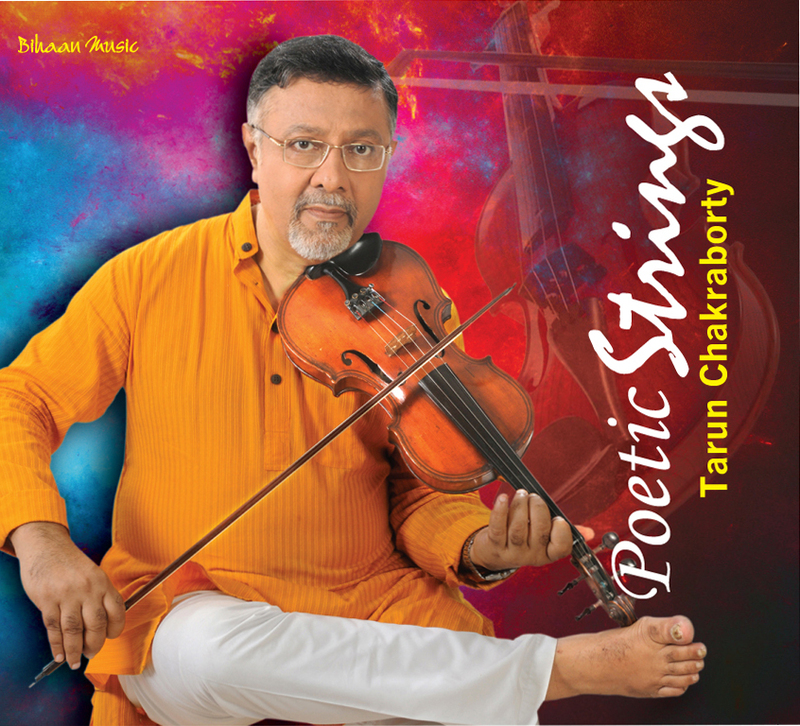 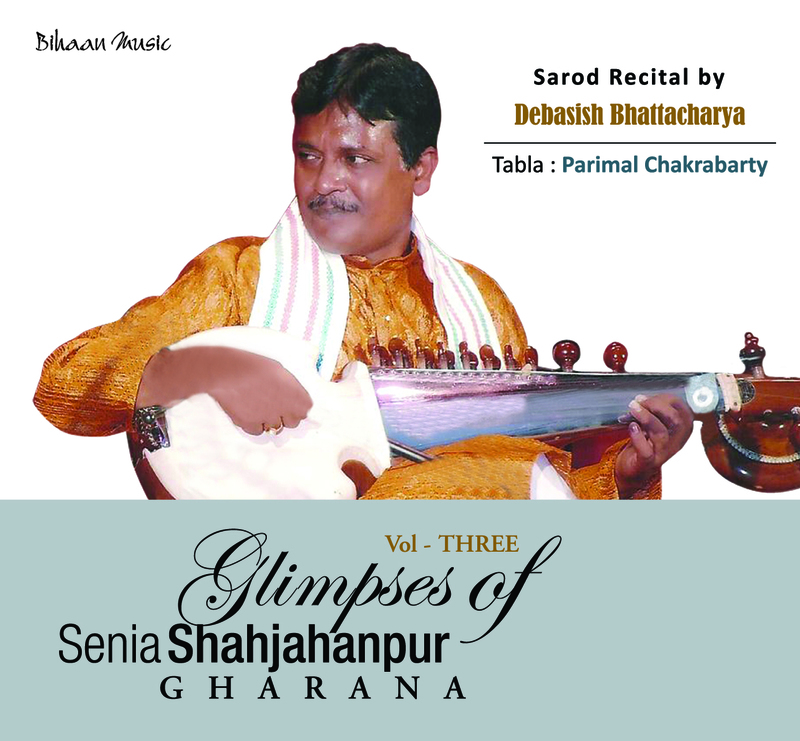 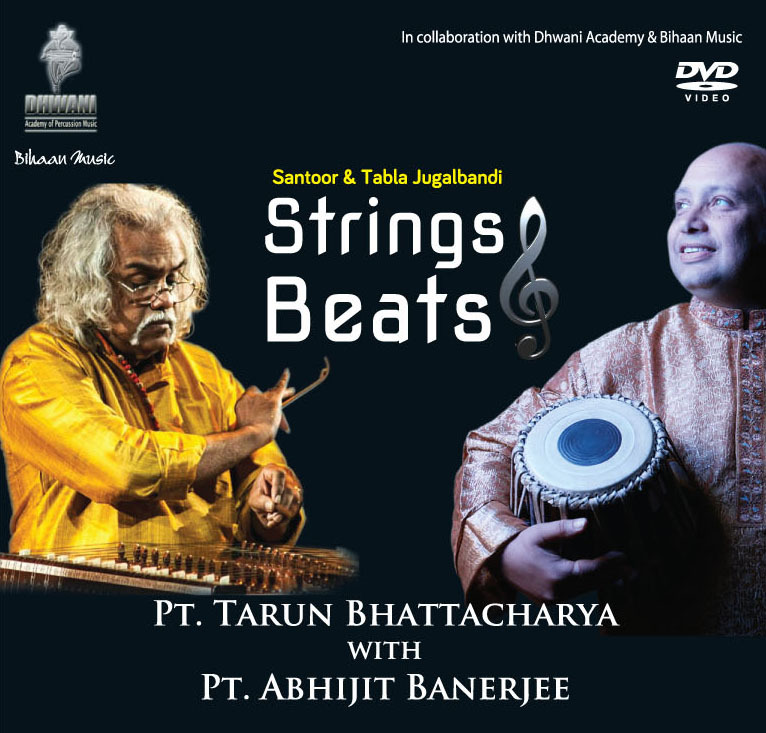 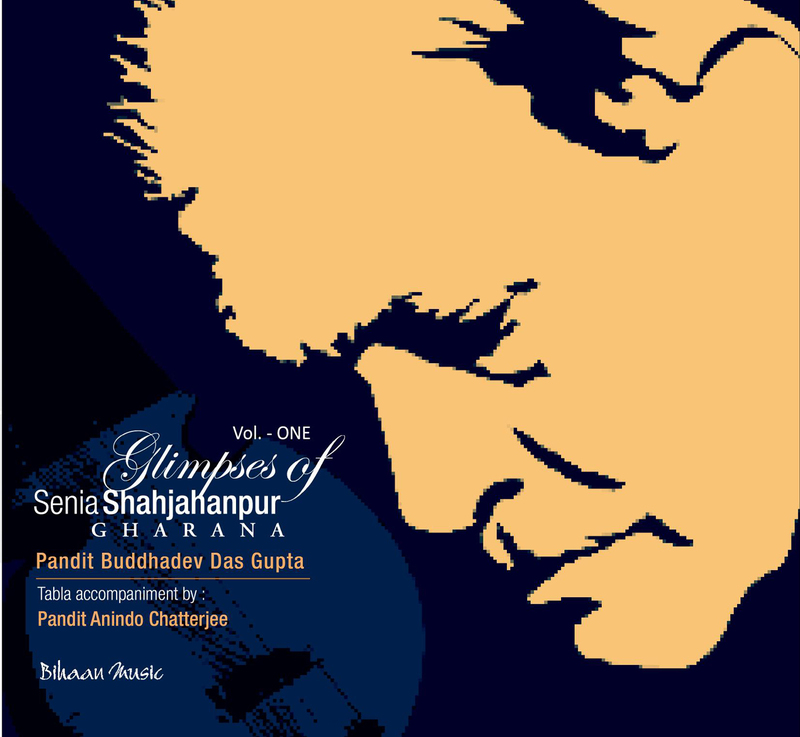 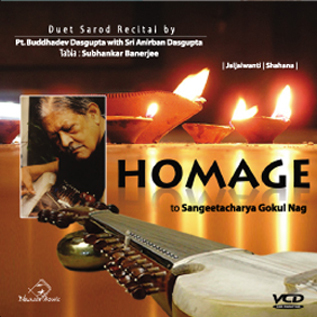 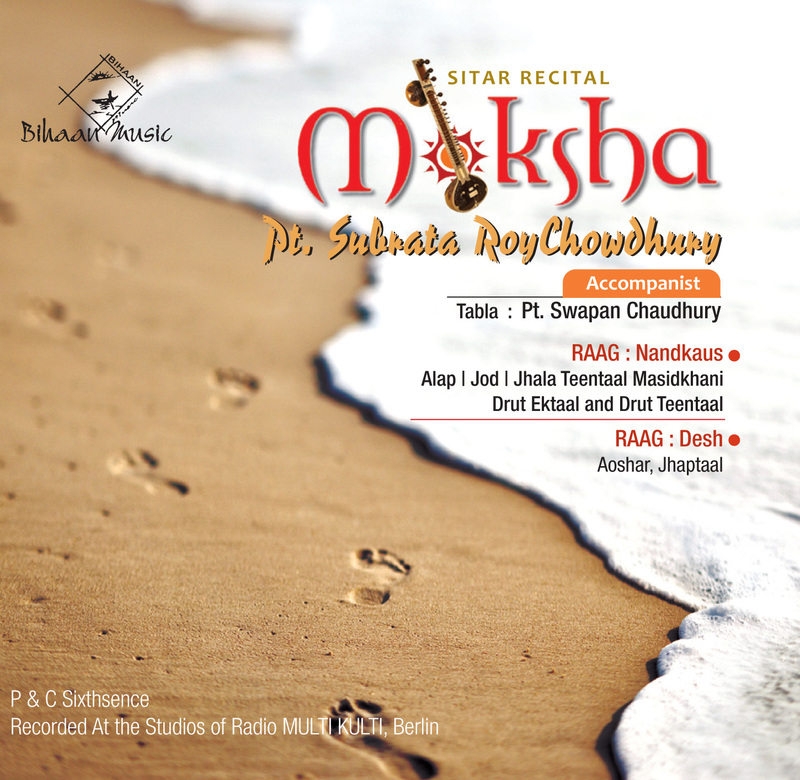 The outstanding qualities of Subrata's performances are his maturity, incredibly sweet and melodious presentation of his instrument and his imaginative development in the true form of Vishnupur Gharana. 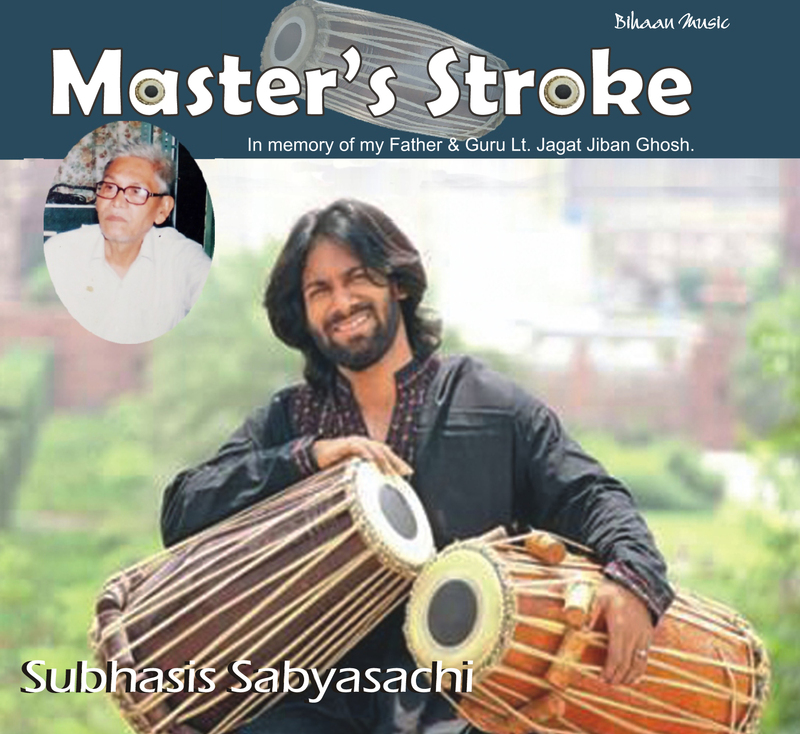 God's blessing and it may sound incredible, he has always kept his head bowed. 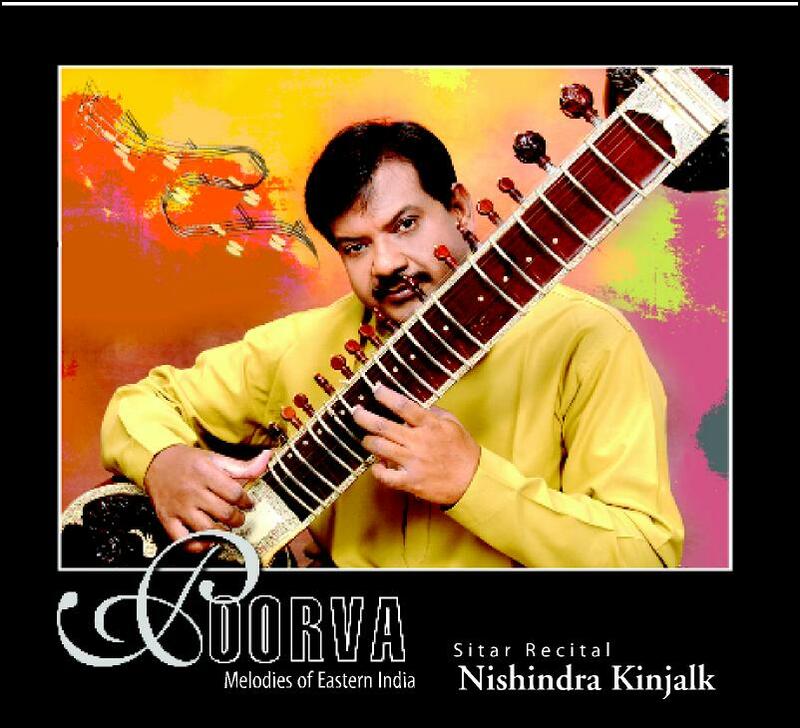 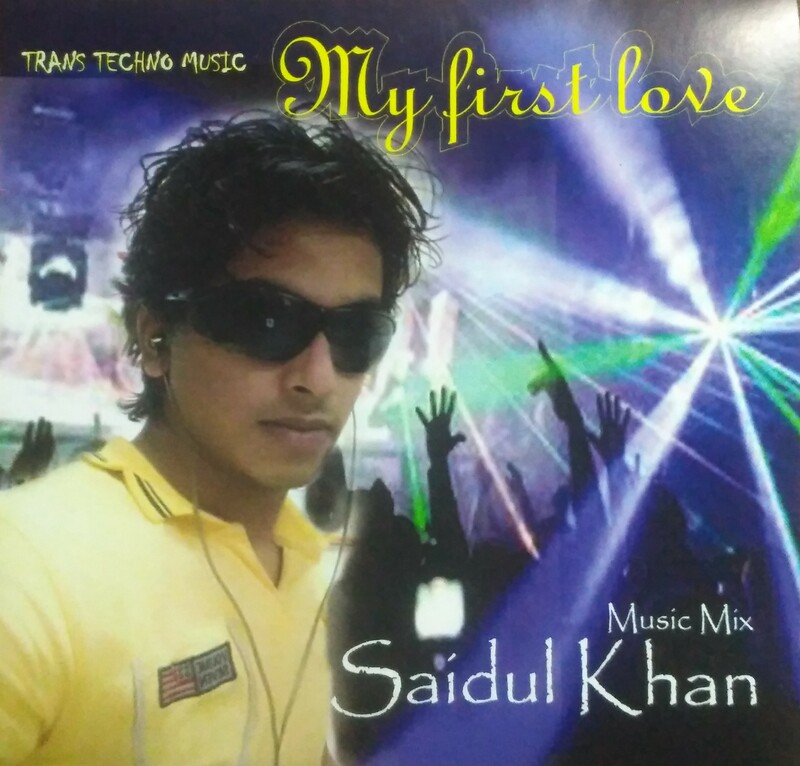 Indian music is an ocean, and he thinks he is tinier than a drop. 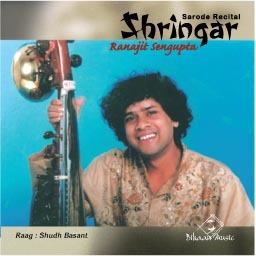 He realises that he exists because of the subject.